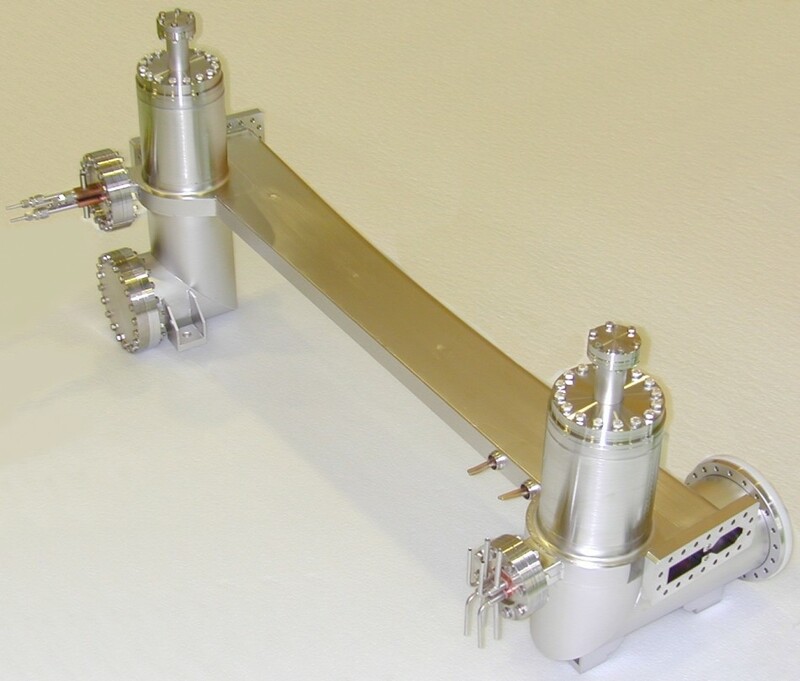 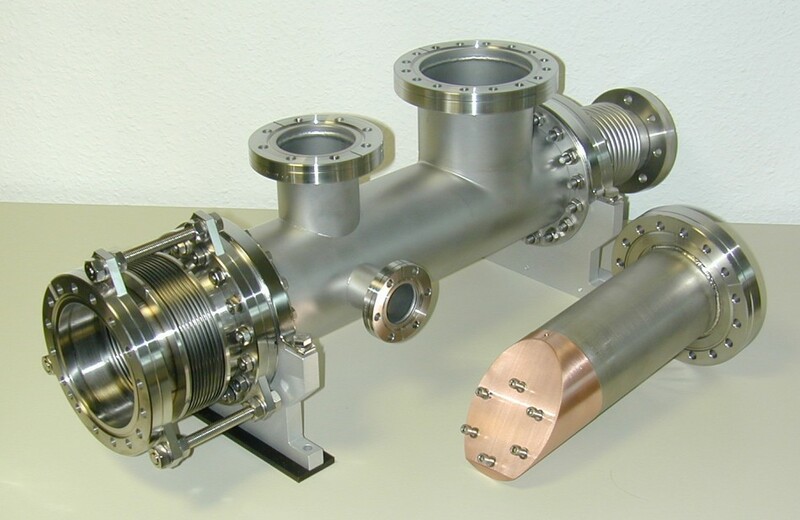 Konstruktion, Fertigung und UHV–Test von Ultrahochvakuumkammern für das ANKA Vacuum System and Frontends. 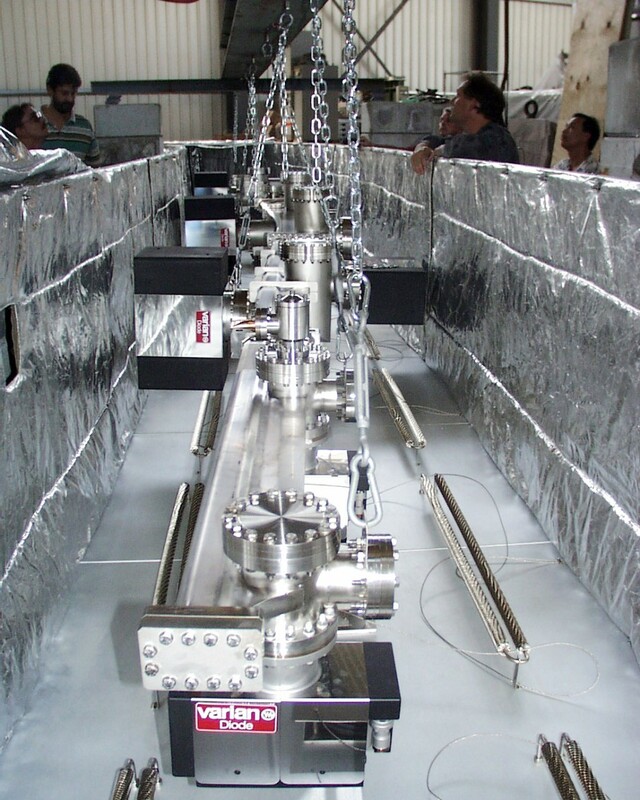 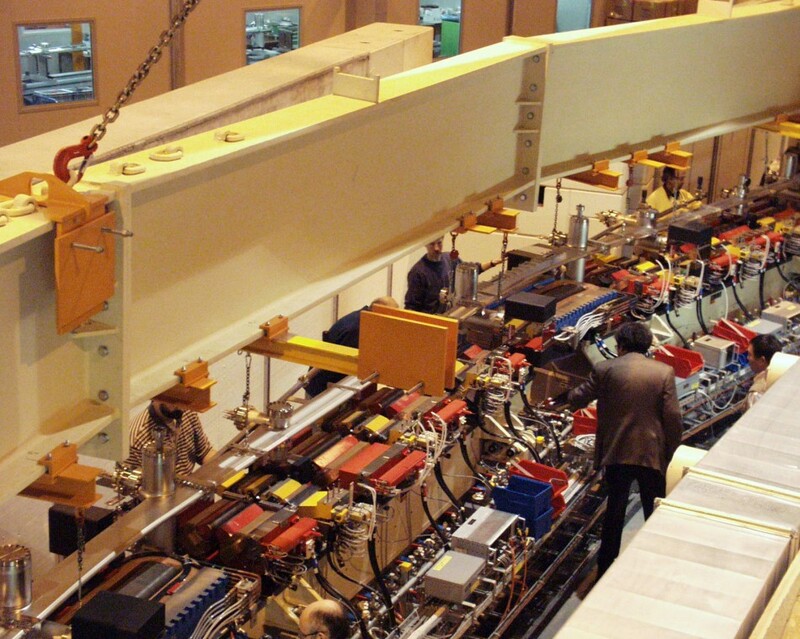 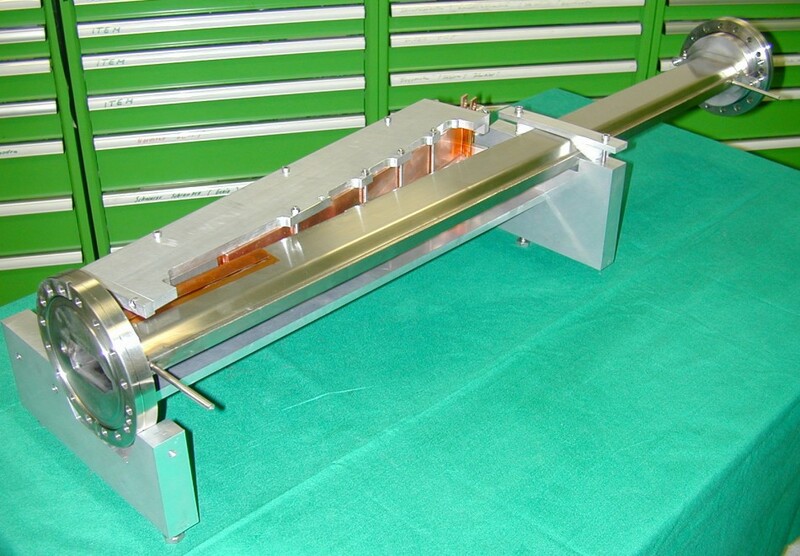 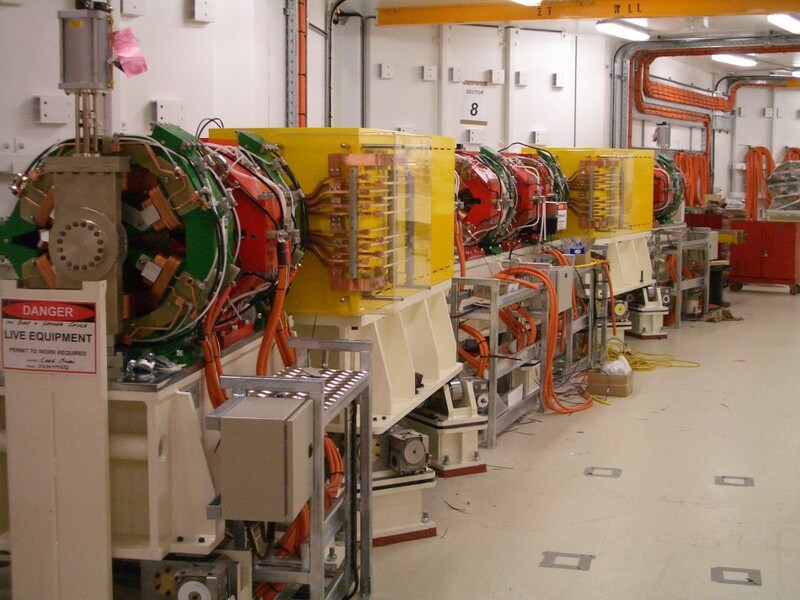 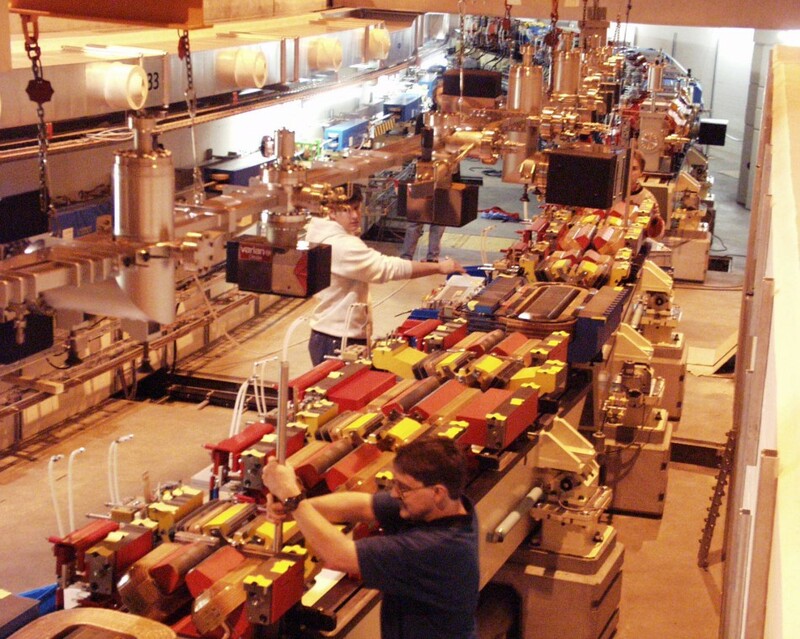 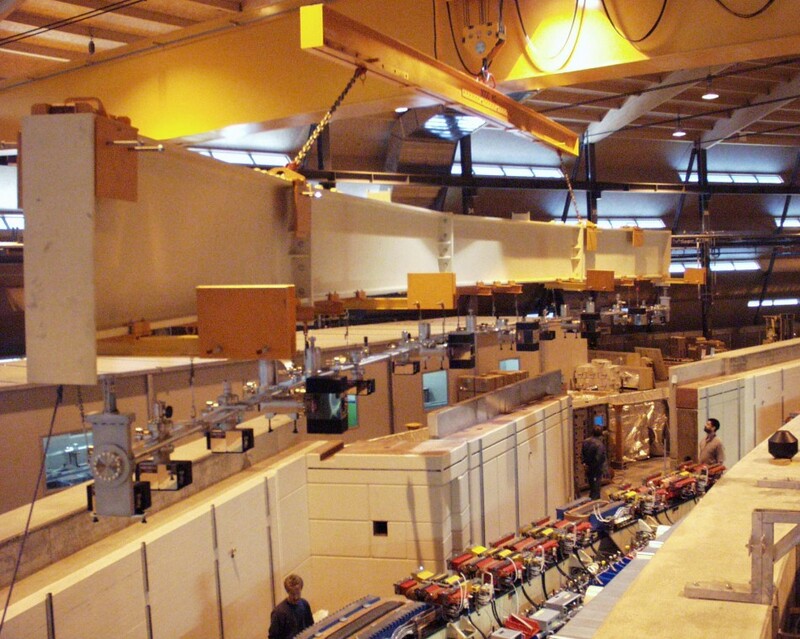 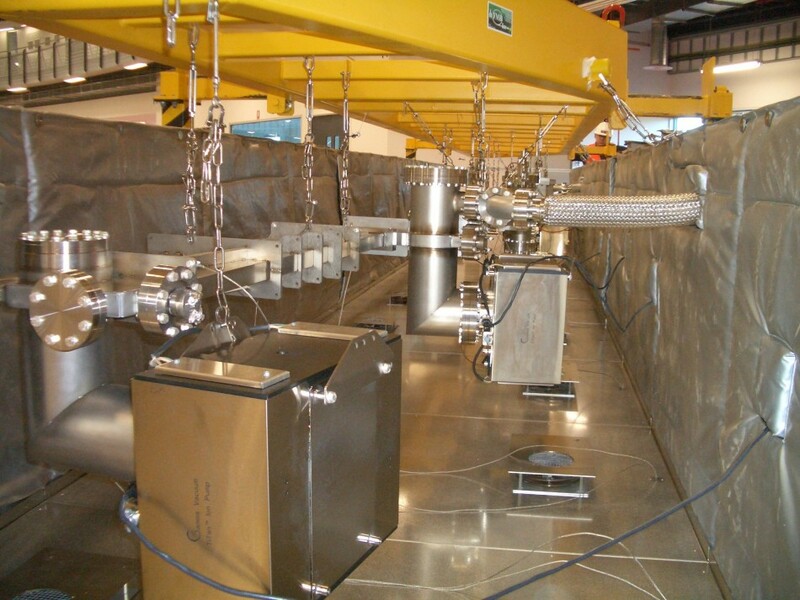 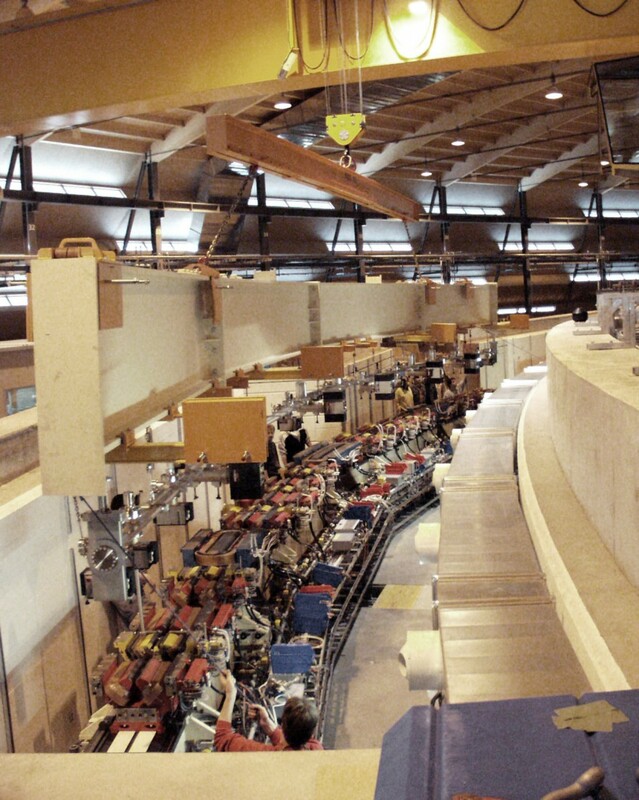 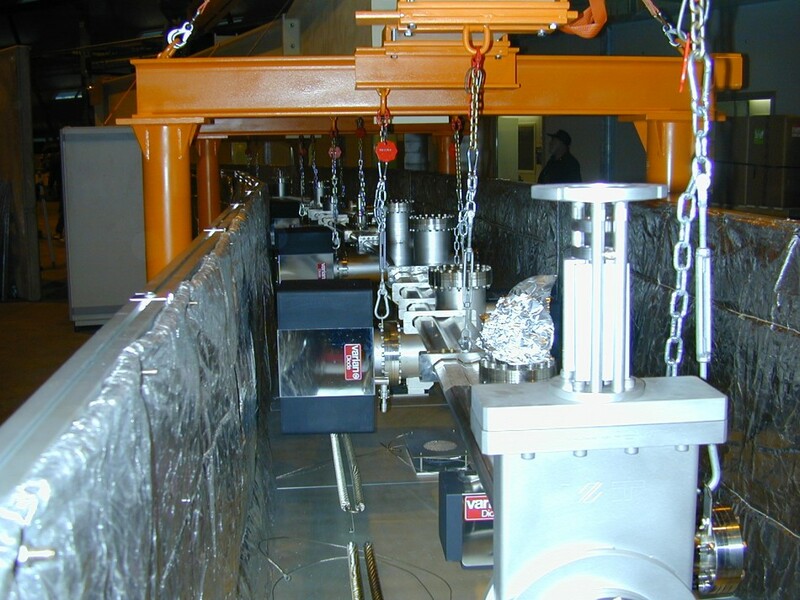 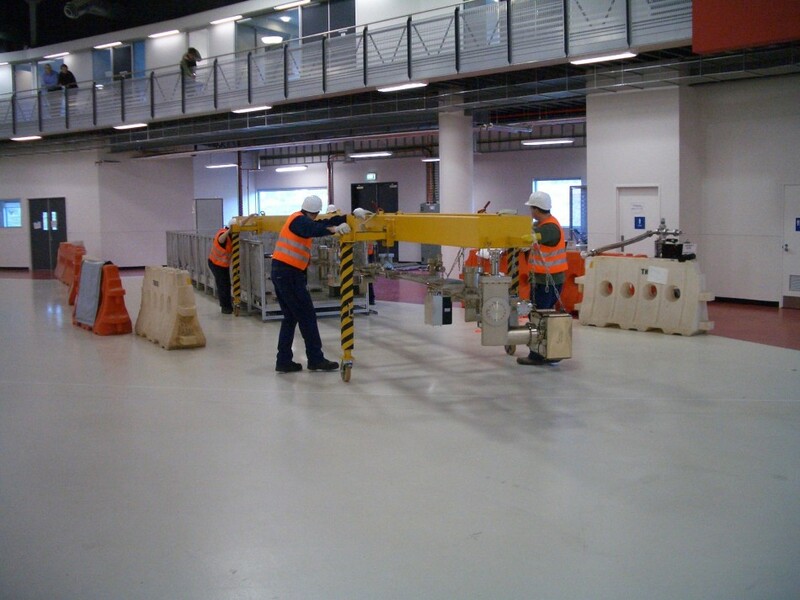 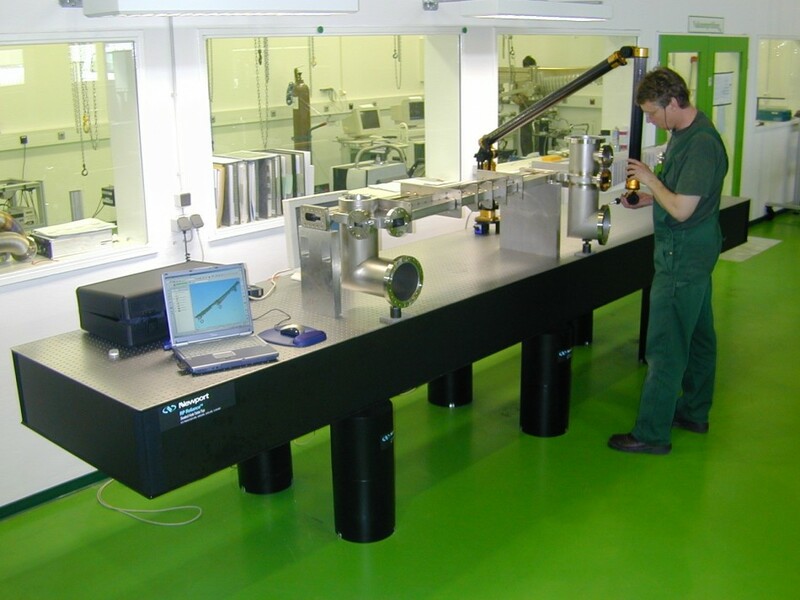 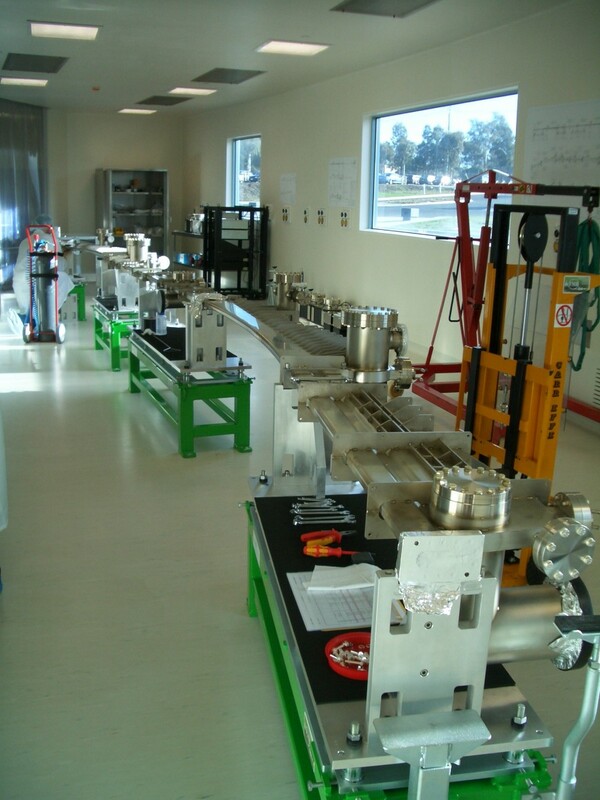 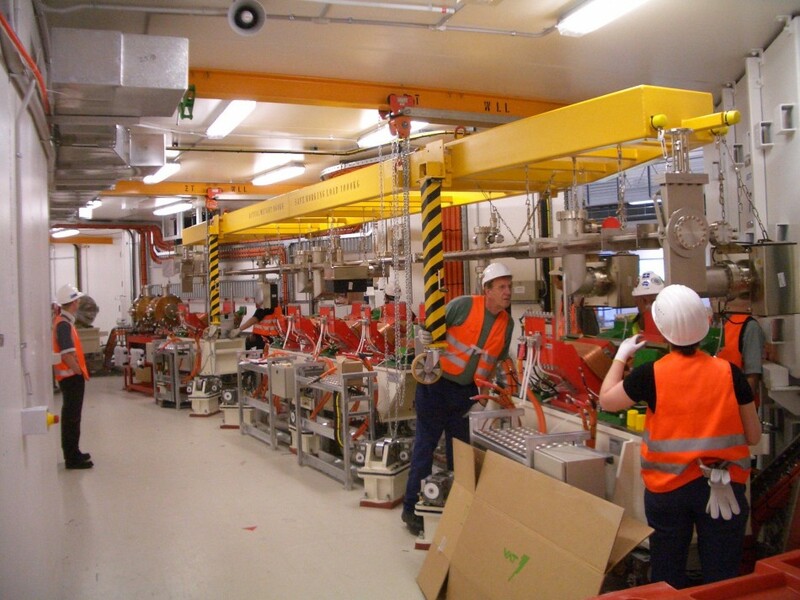 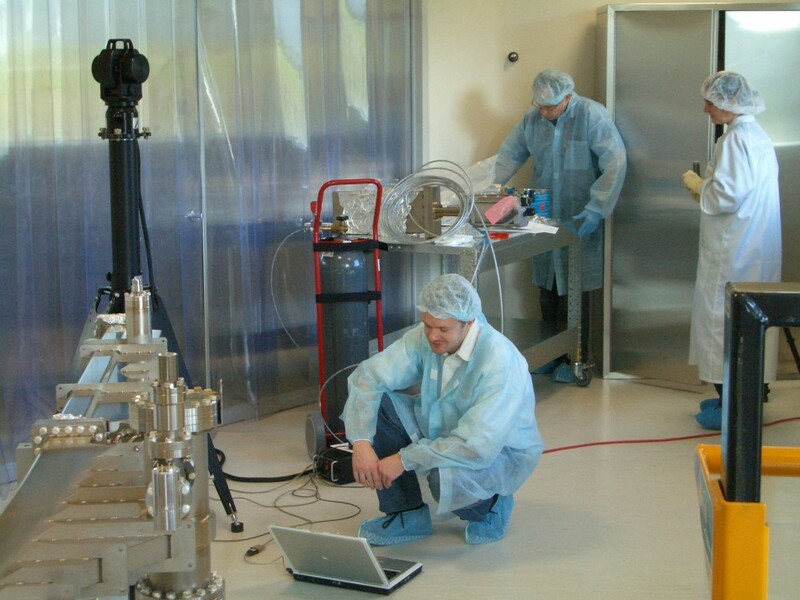 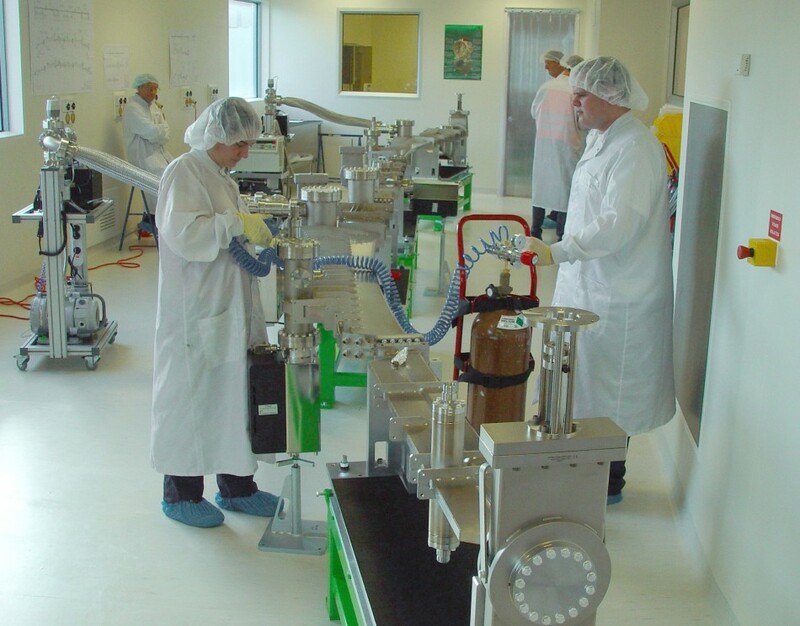 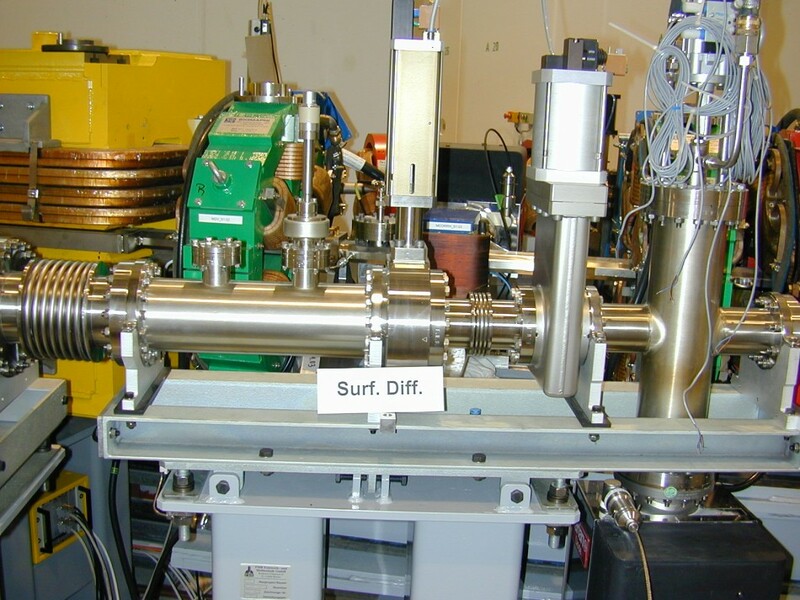 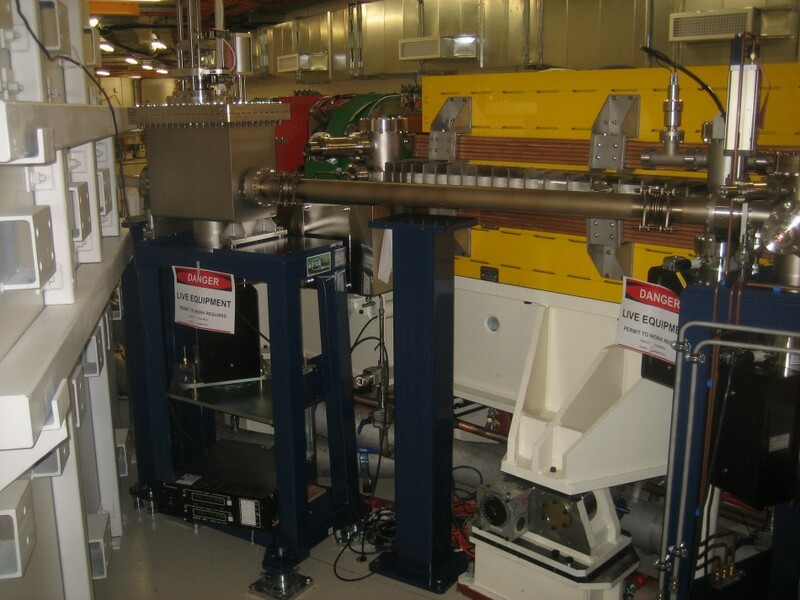 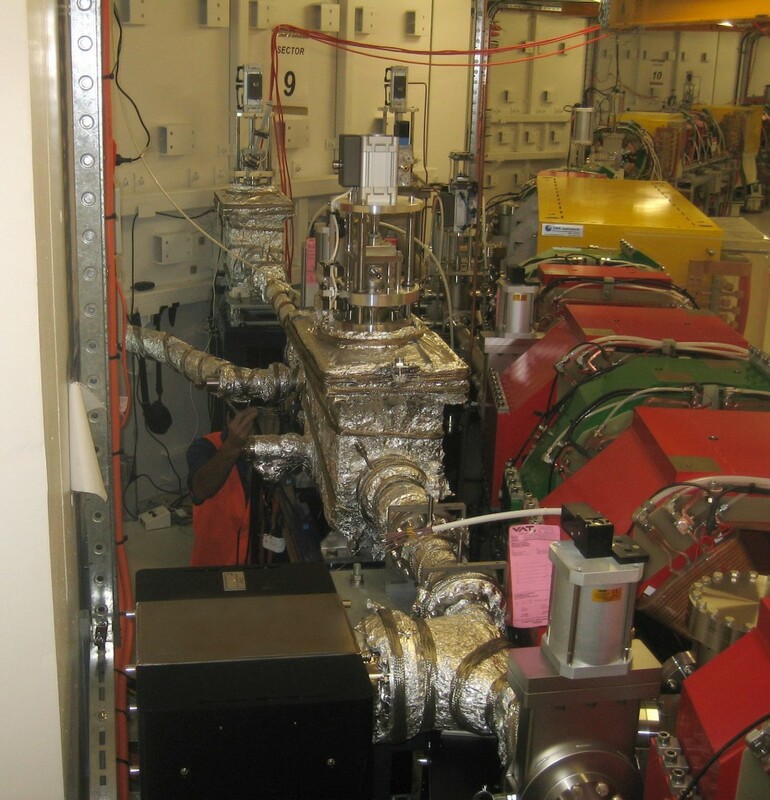 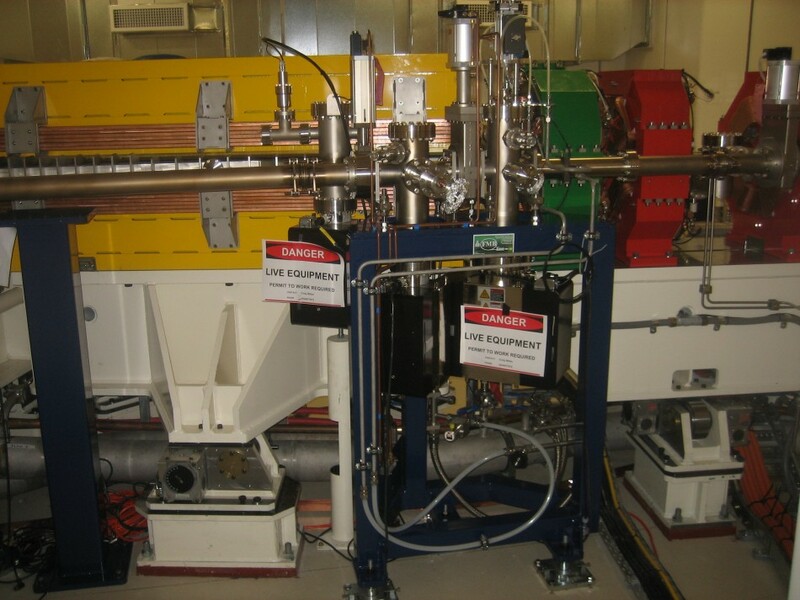 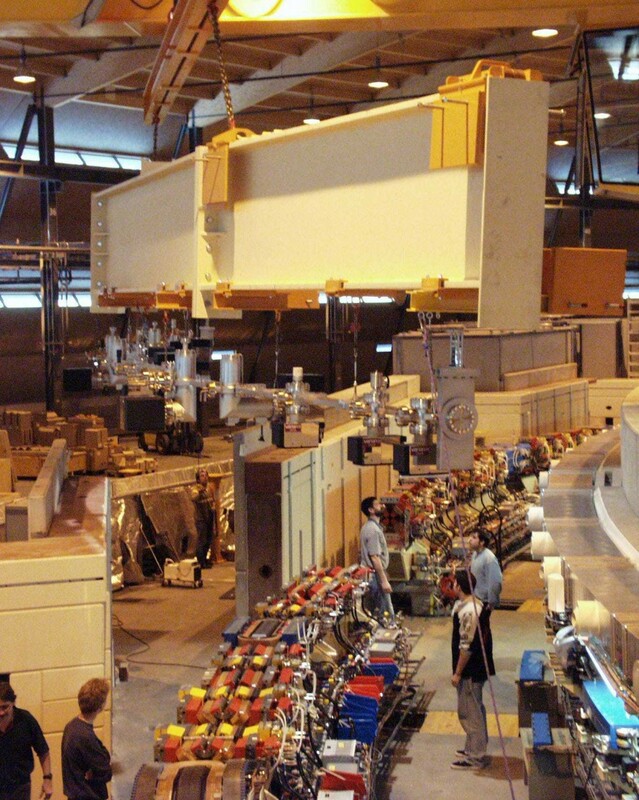 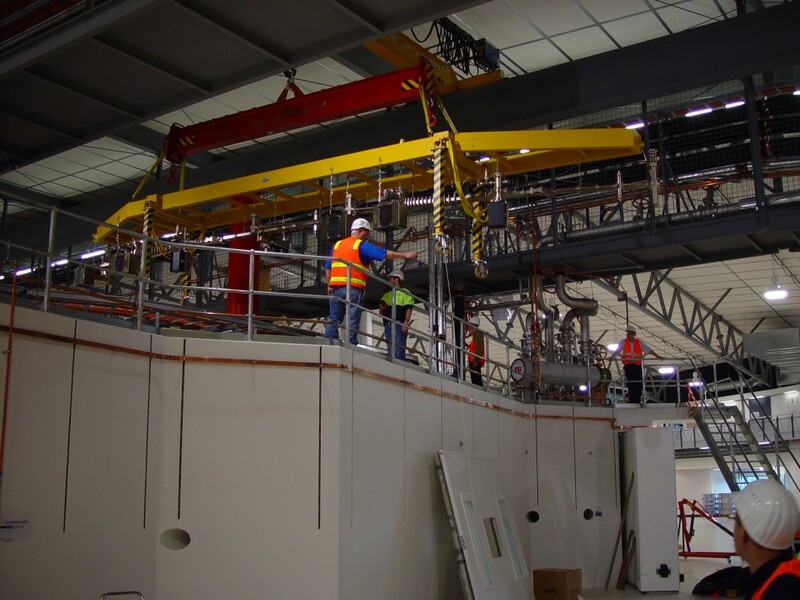 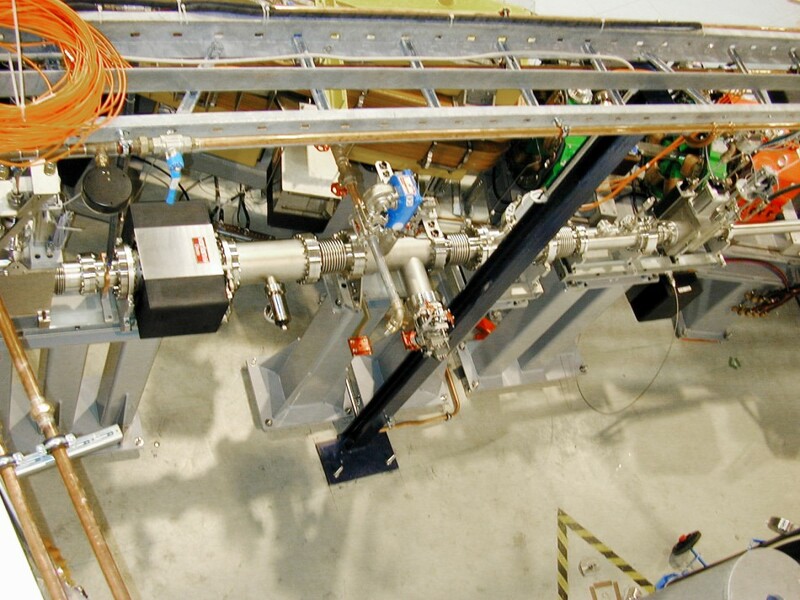 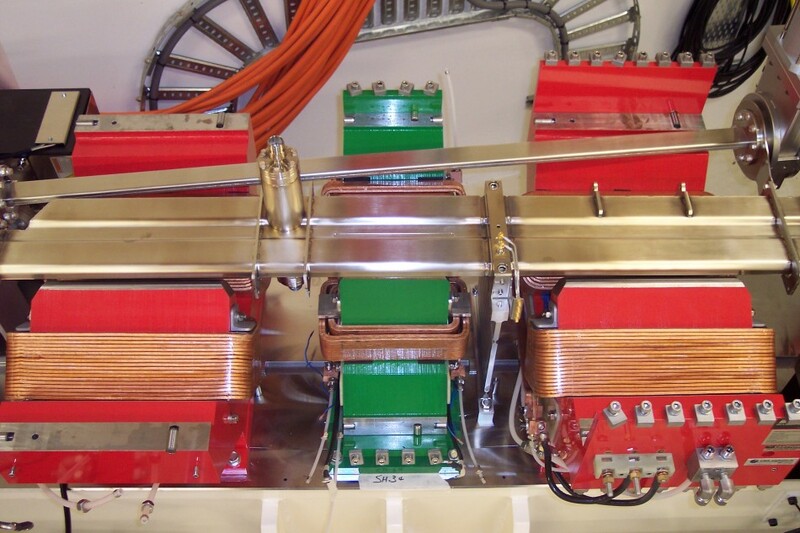 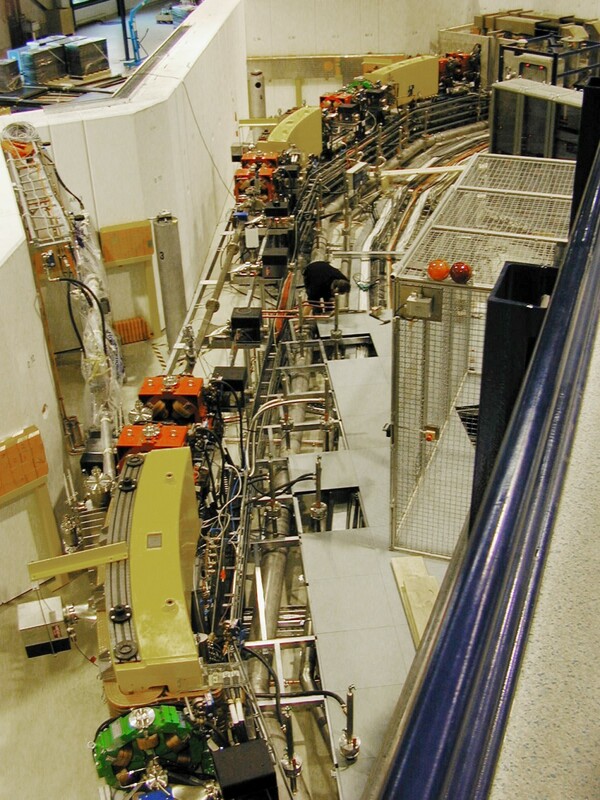 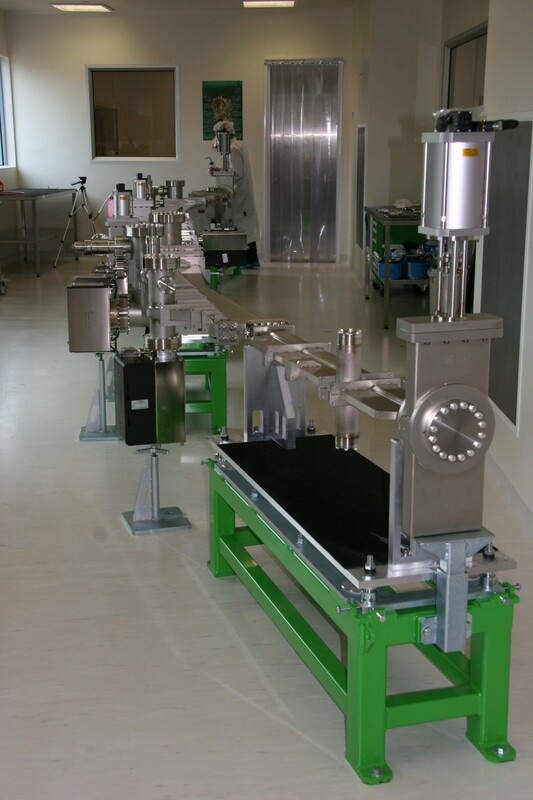 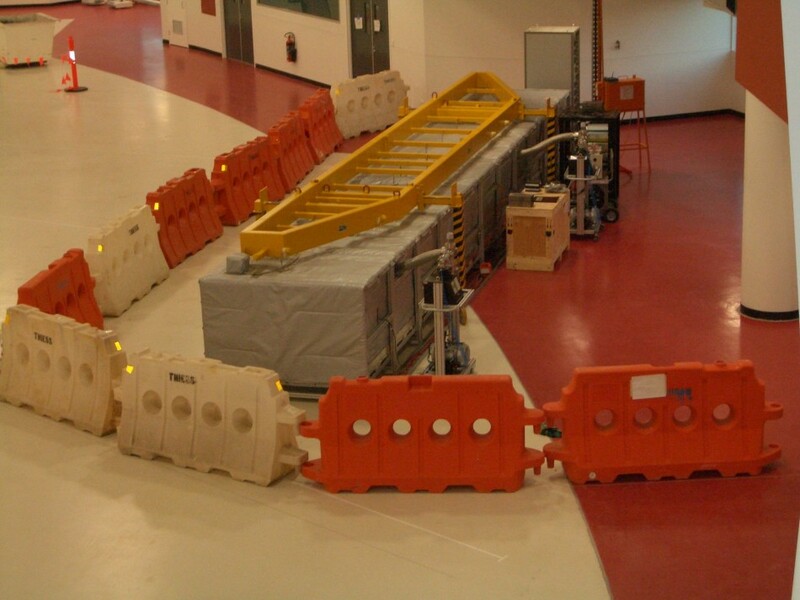 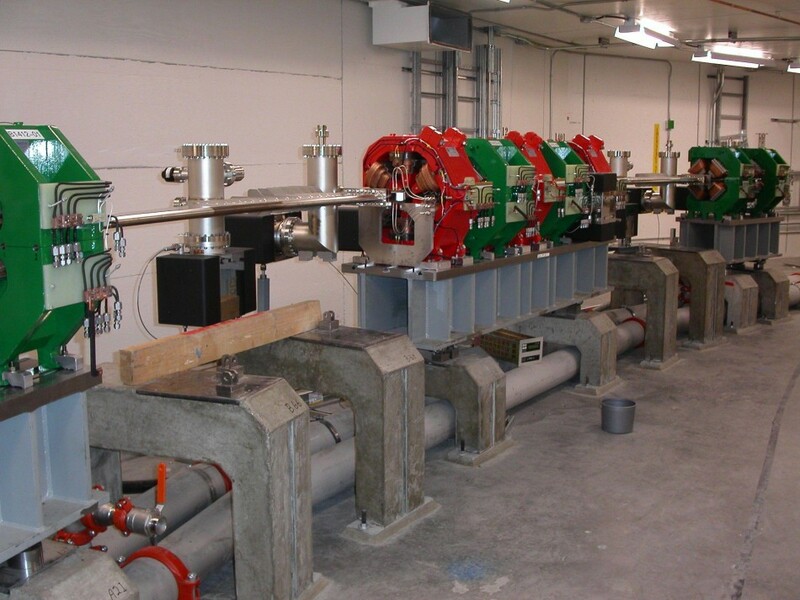 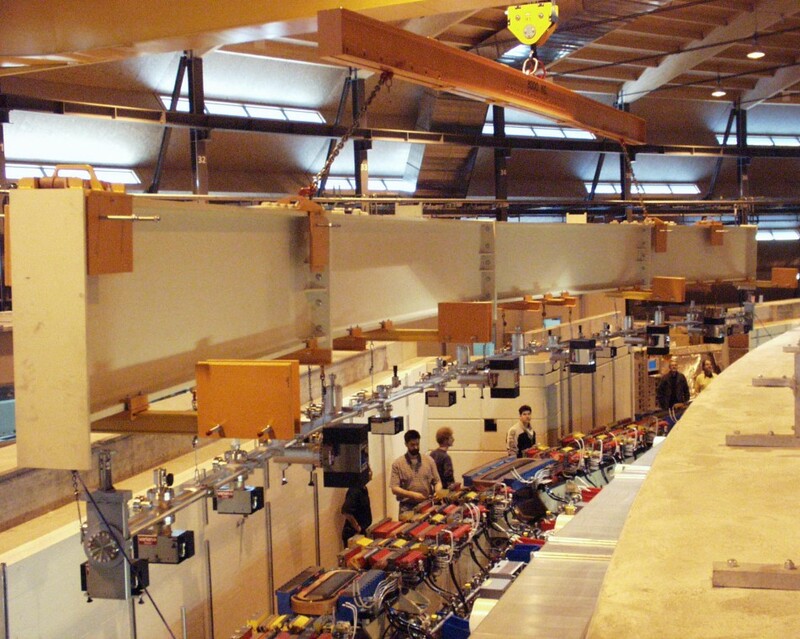 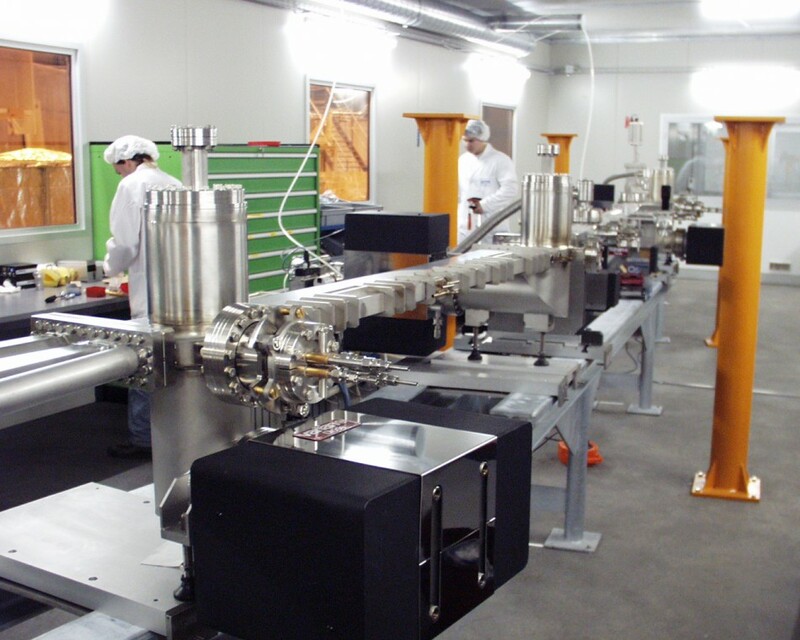 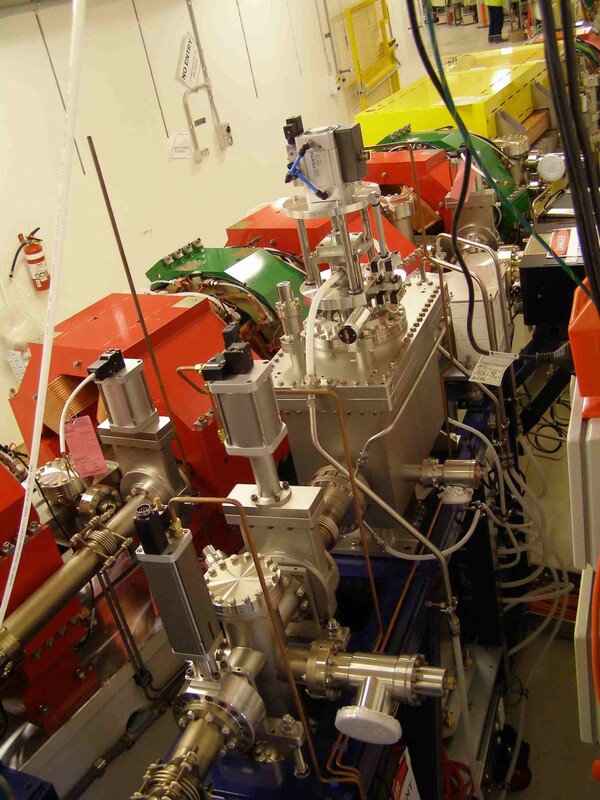 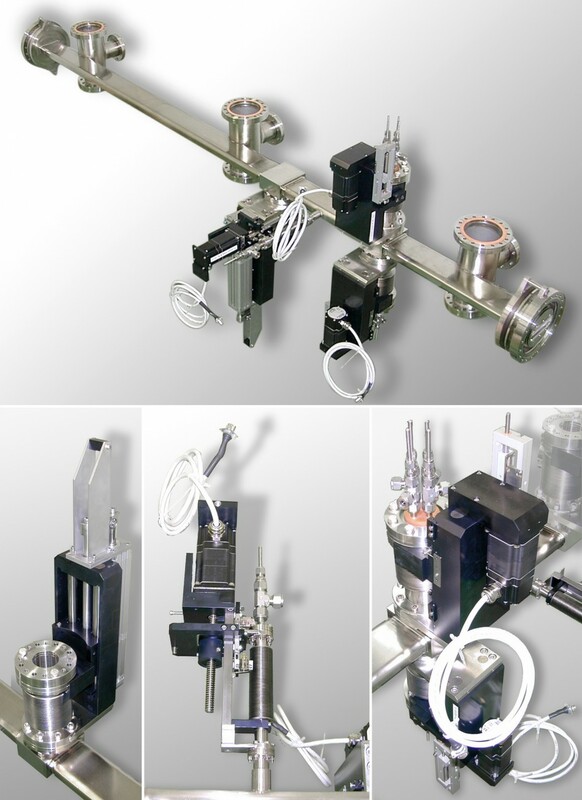 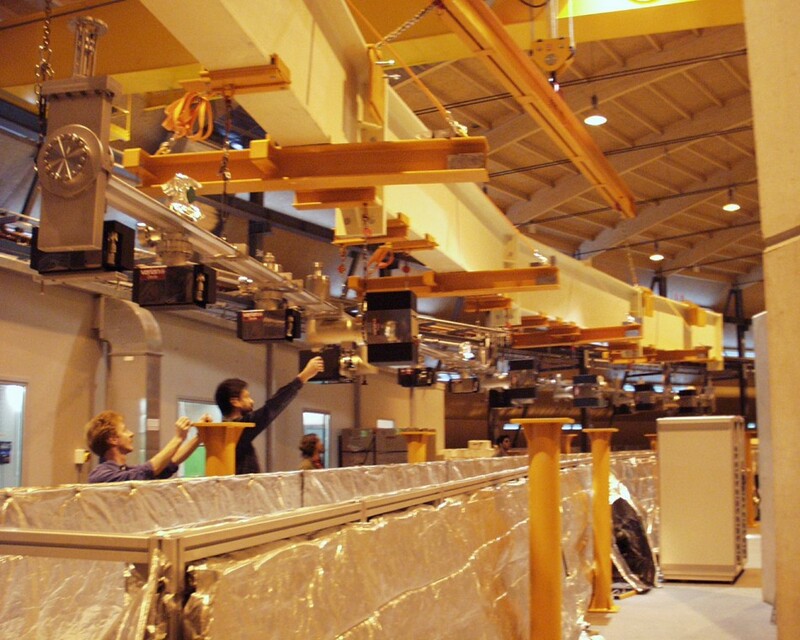 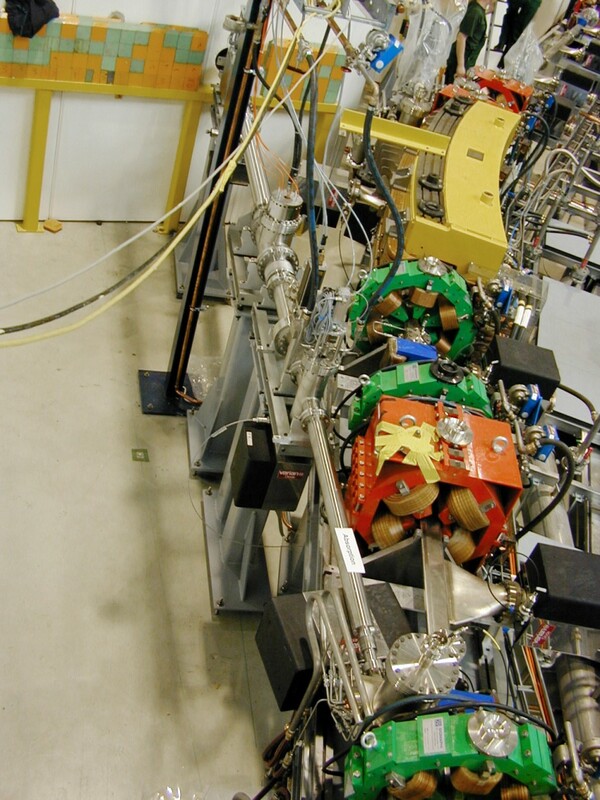 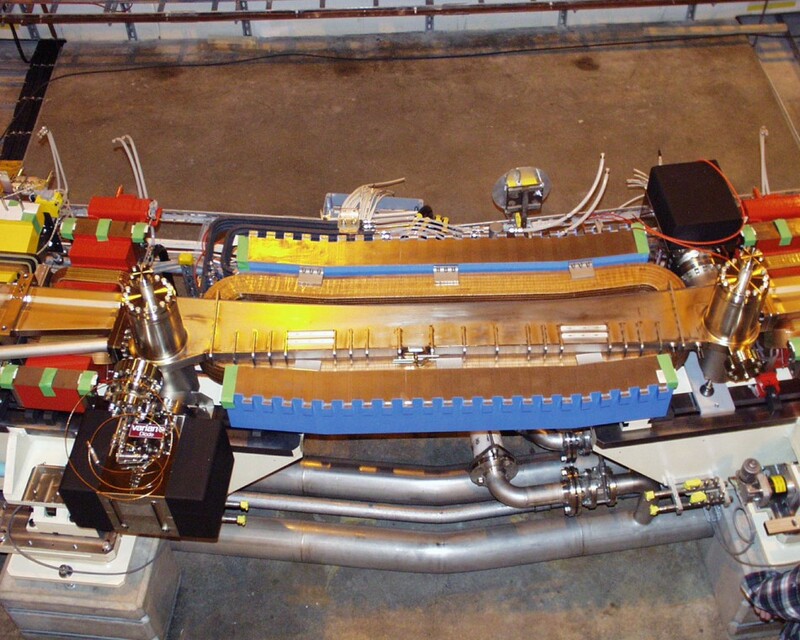 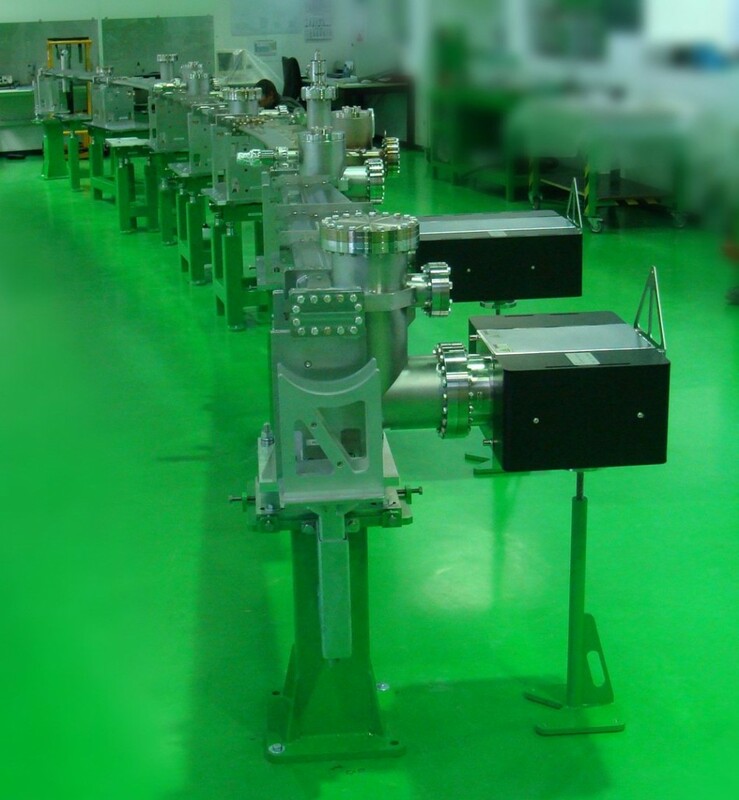 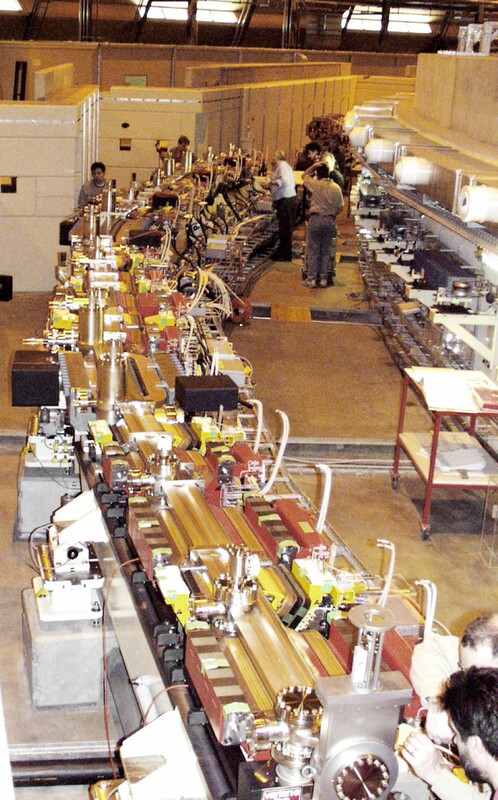 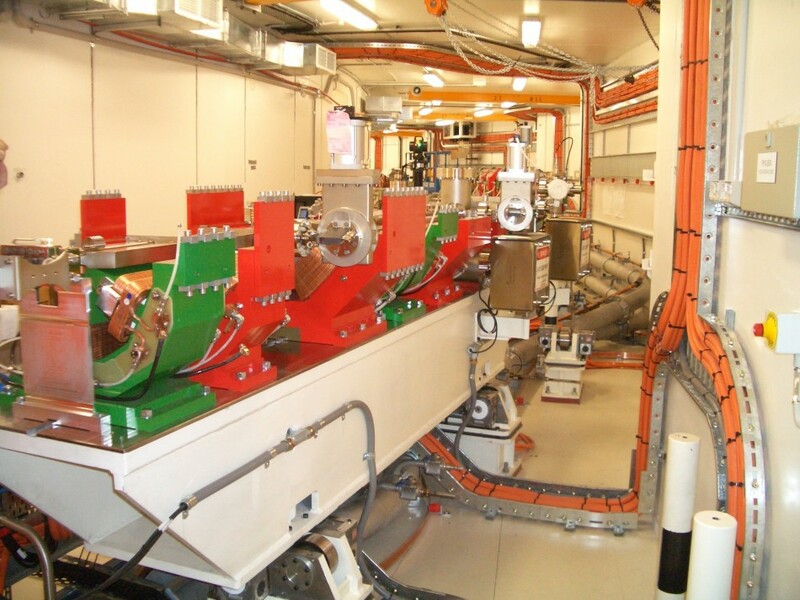 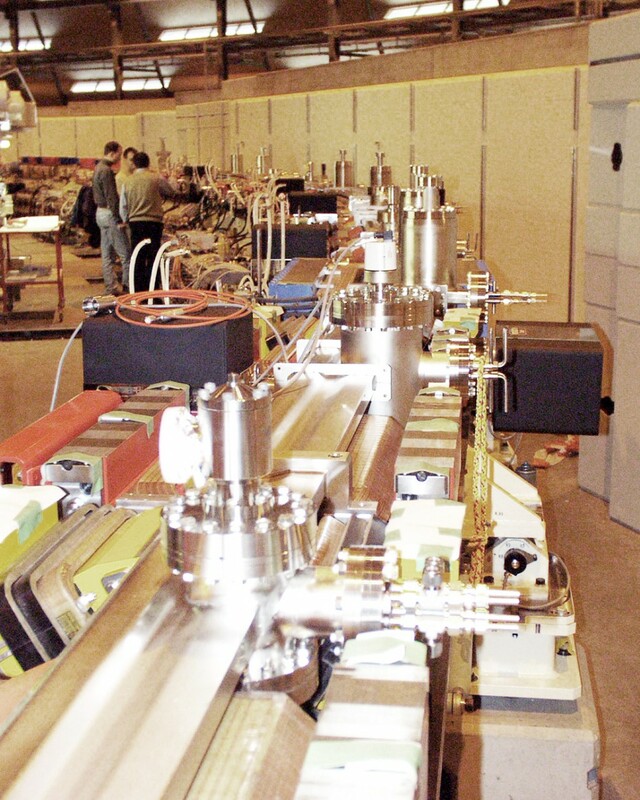 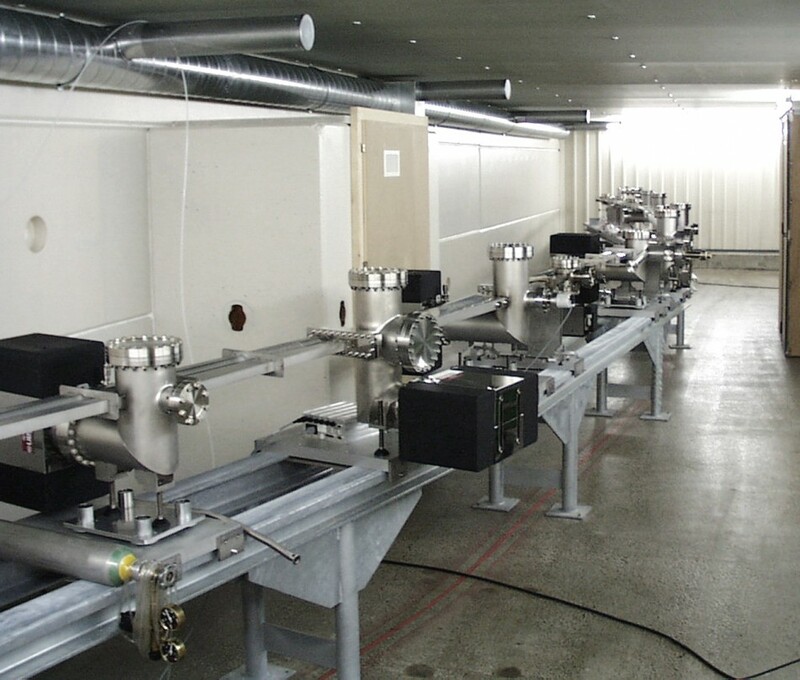 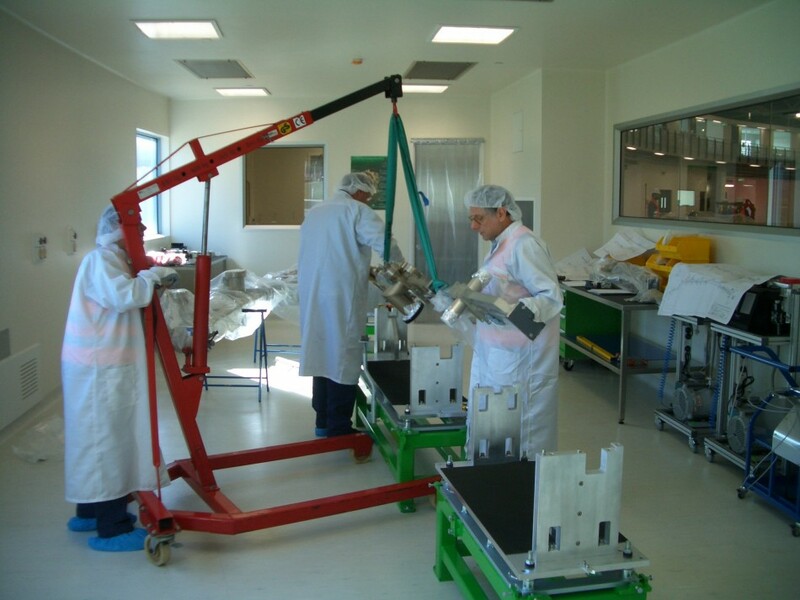 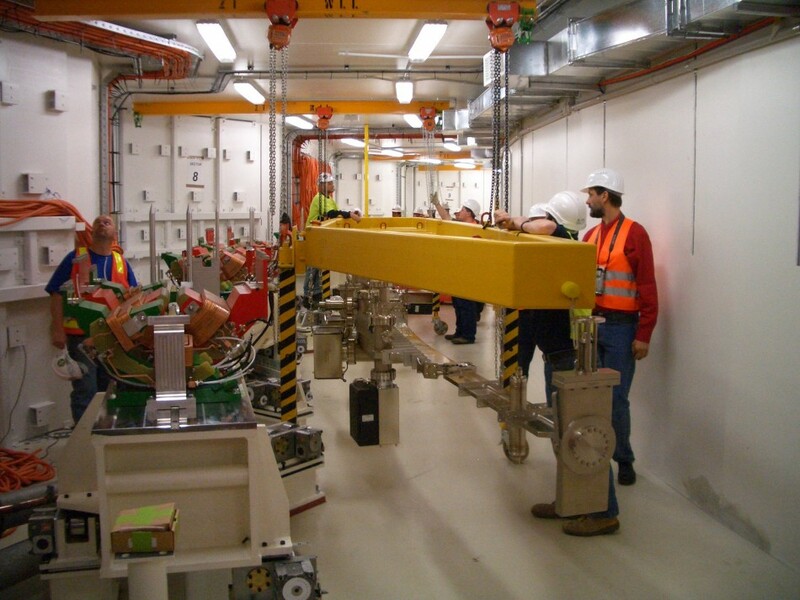 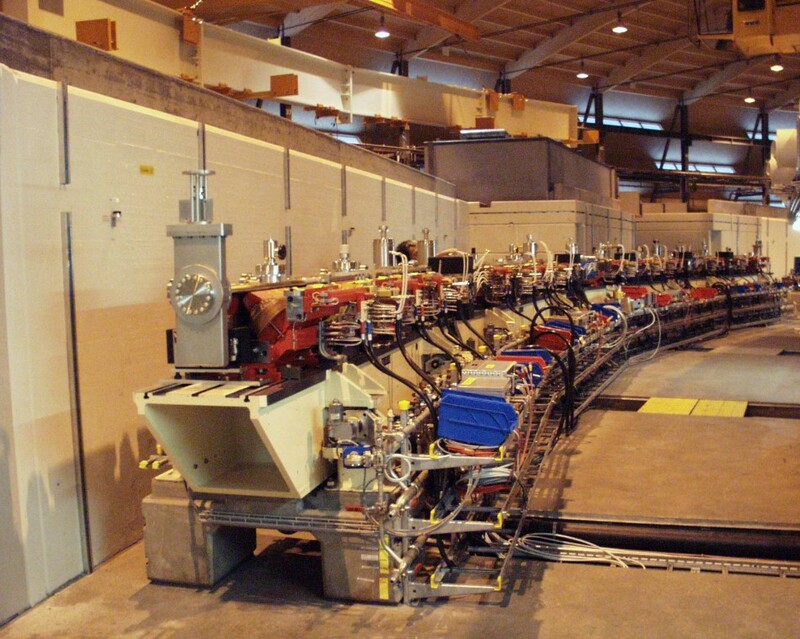 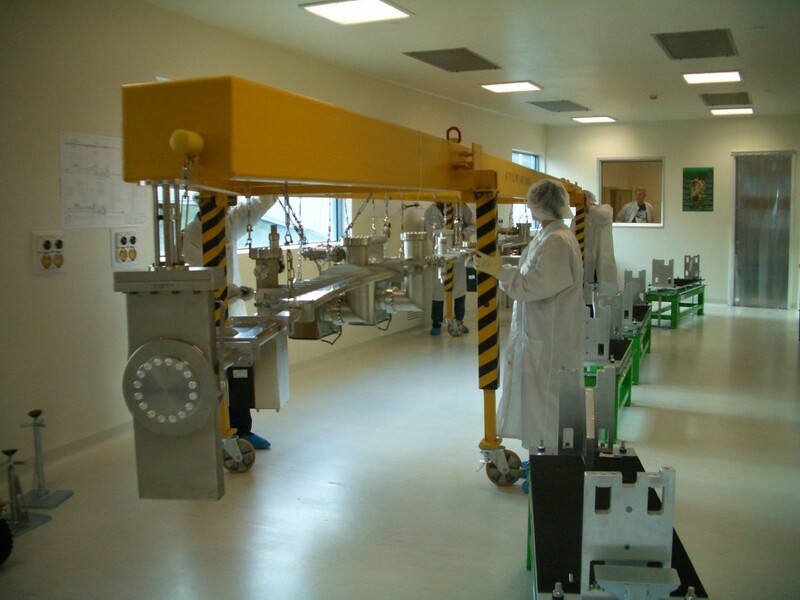 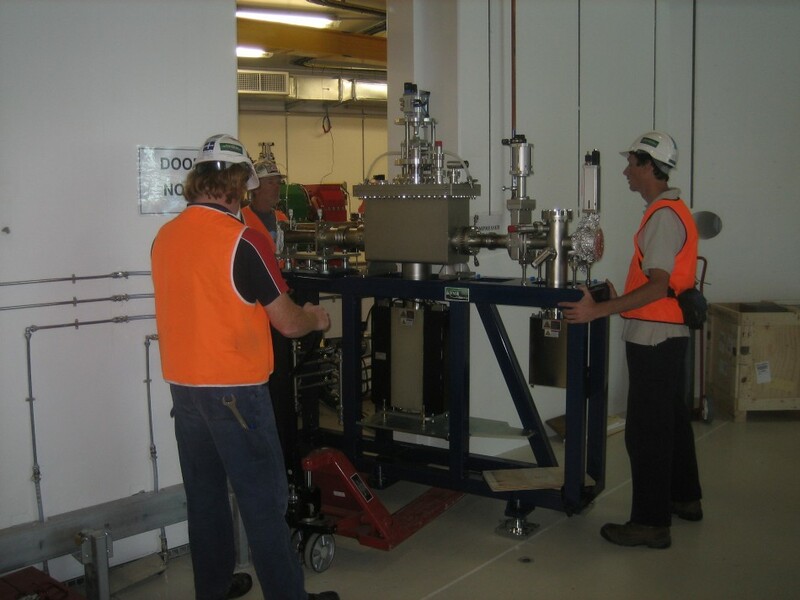 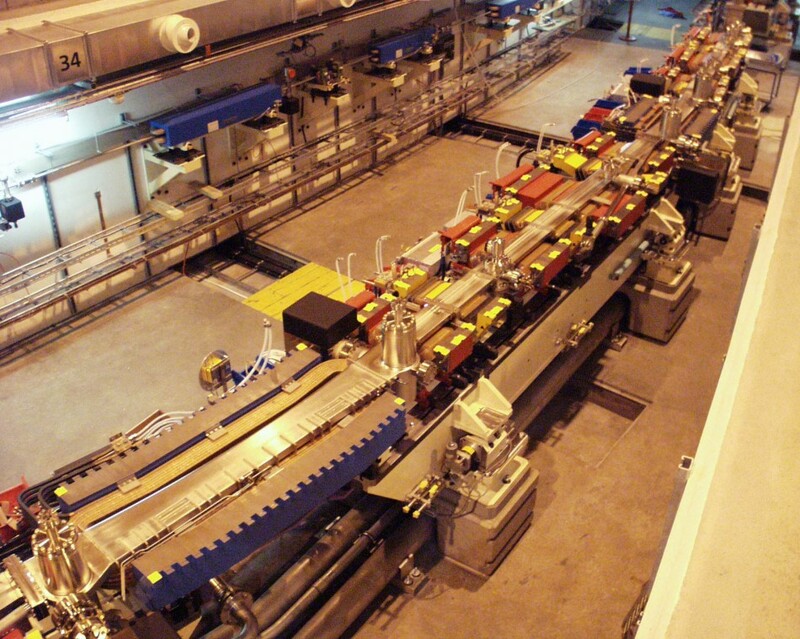 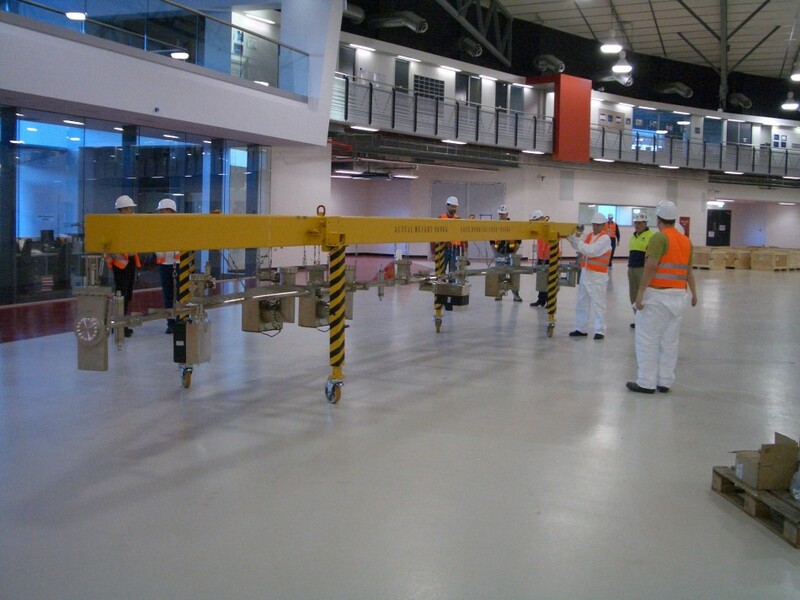 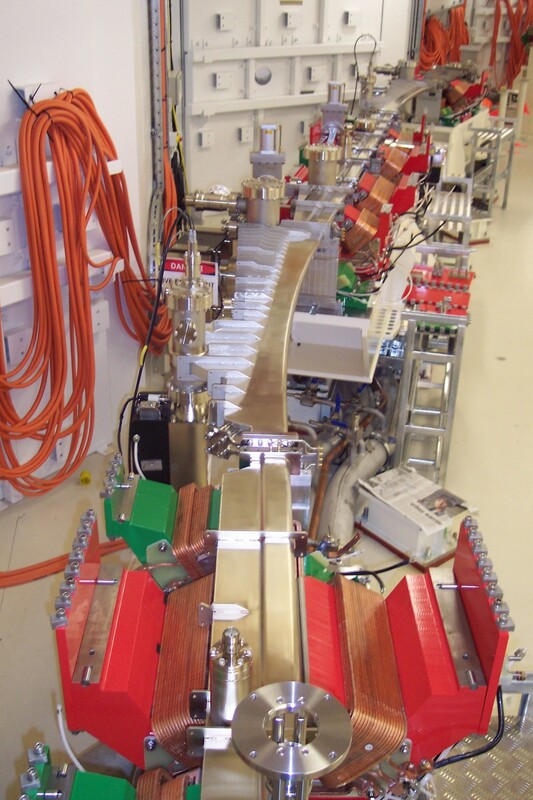 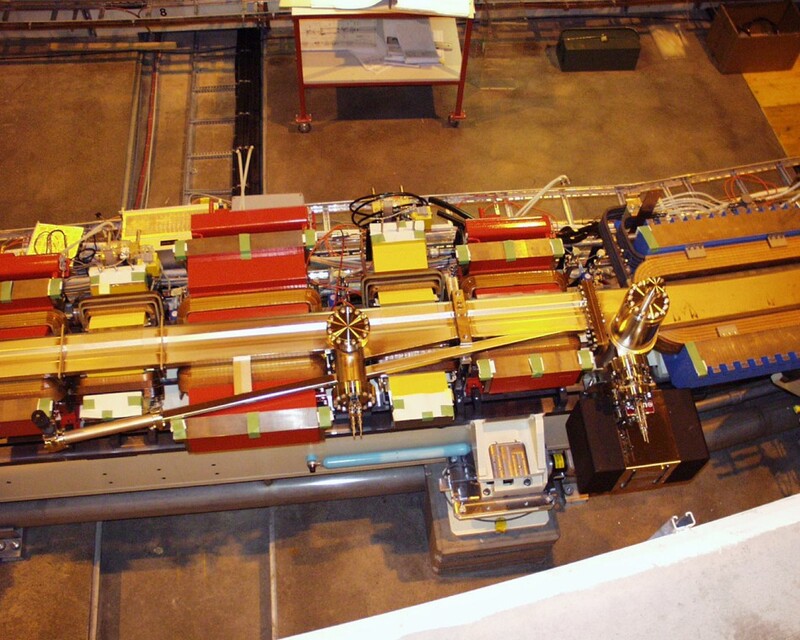 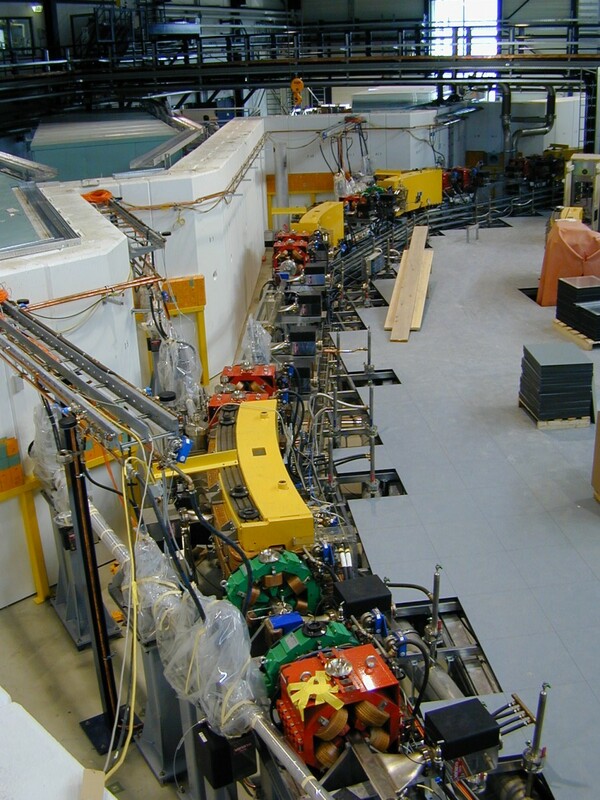 Design, build, assembly and installation of the complete vacuum system of the Australian Synchrotron Project. 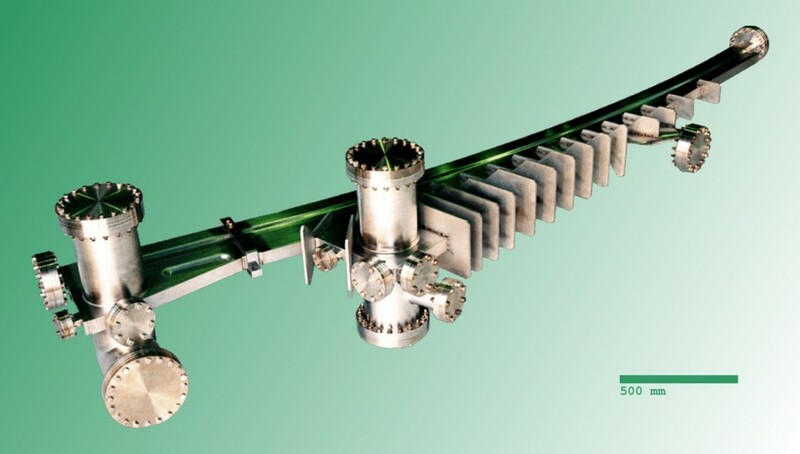 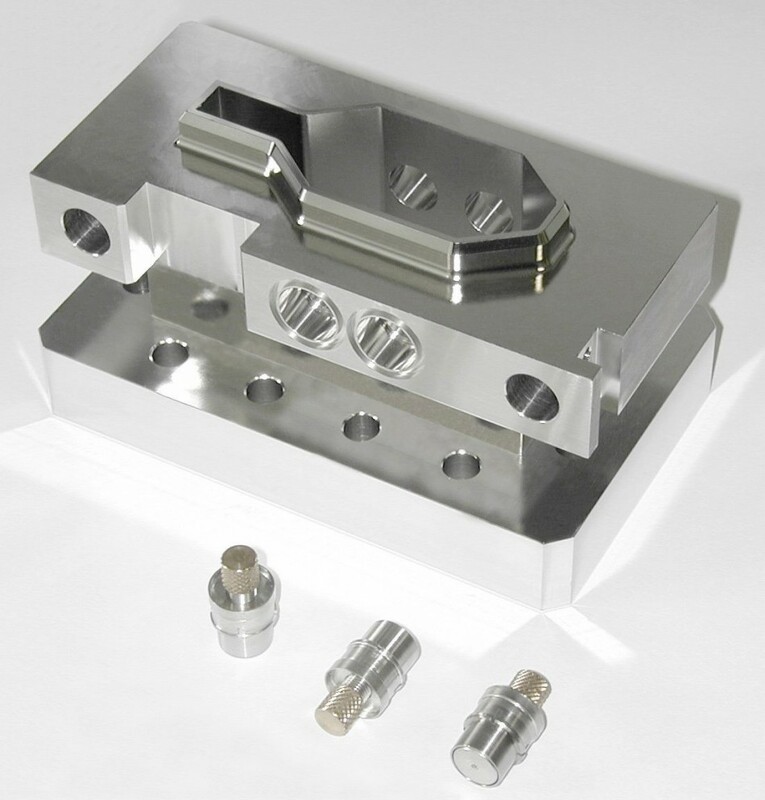 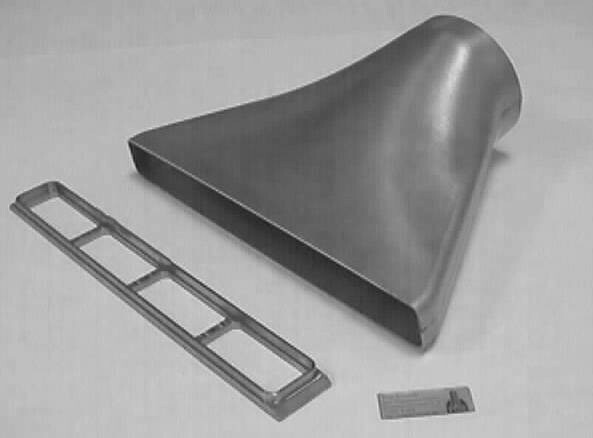 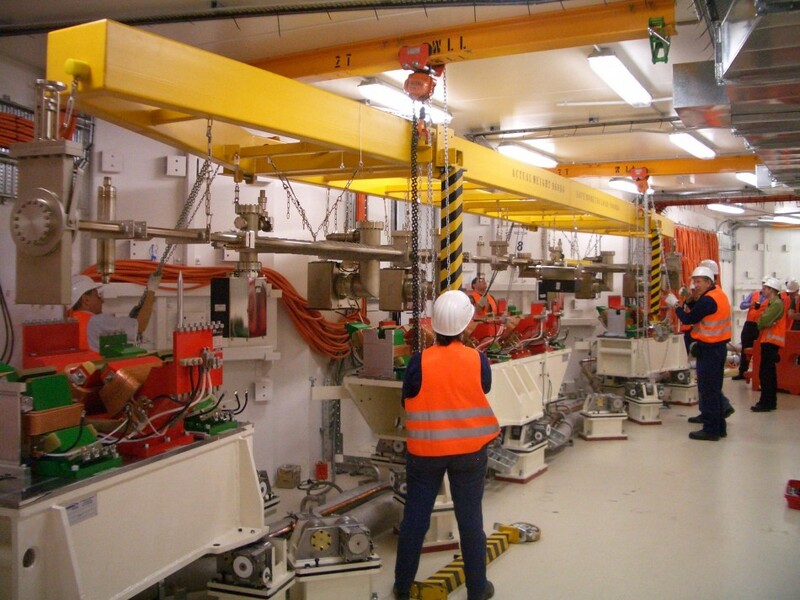 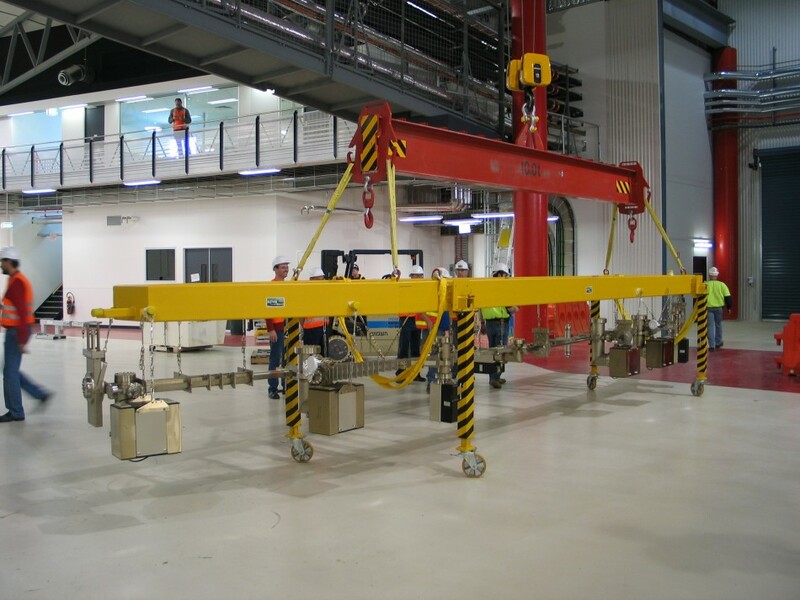 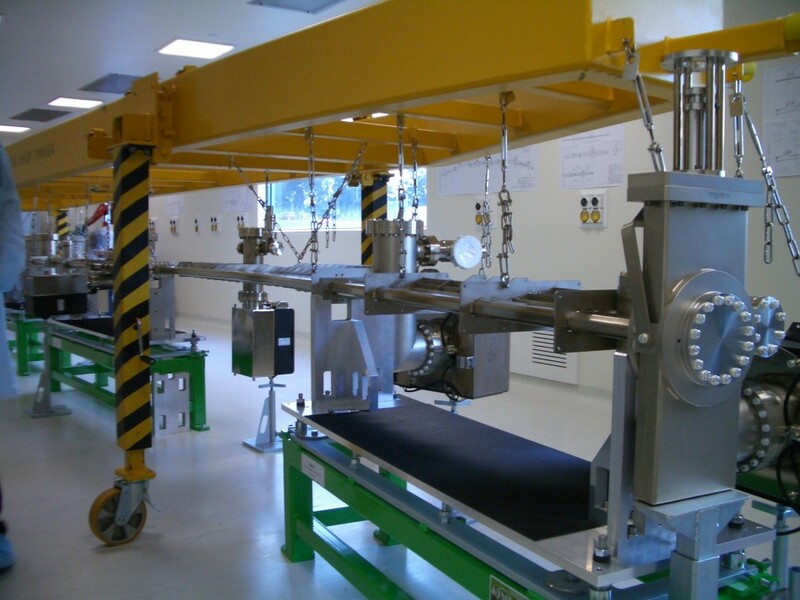 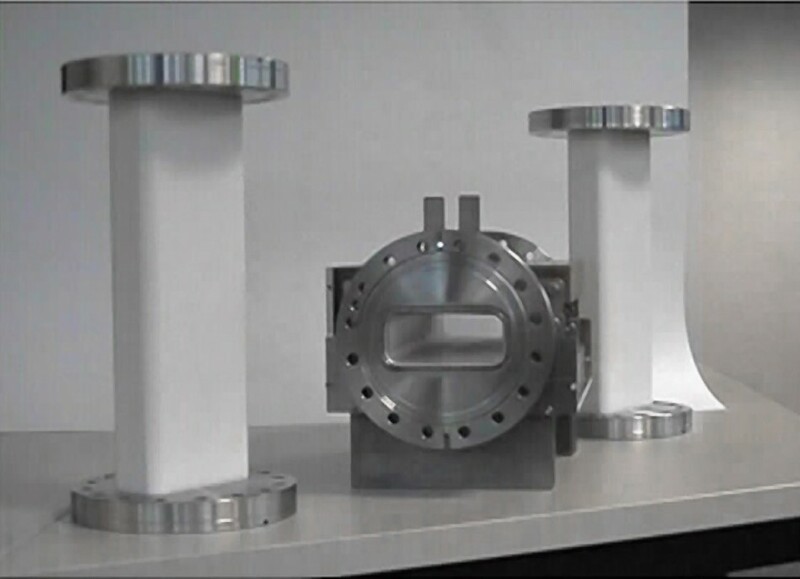 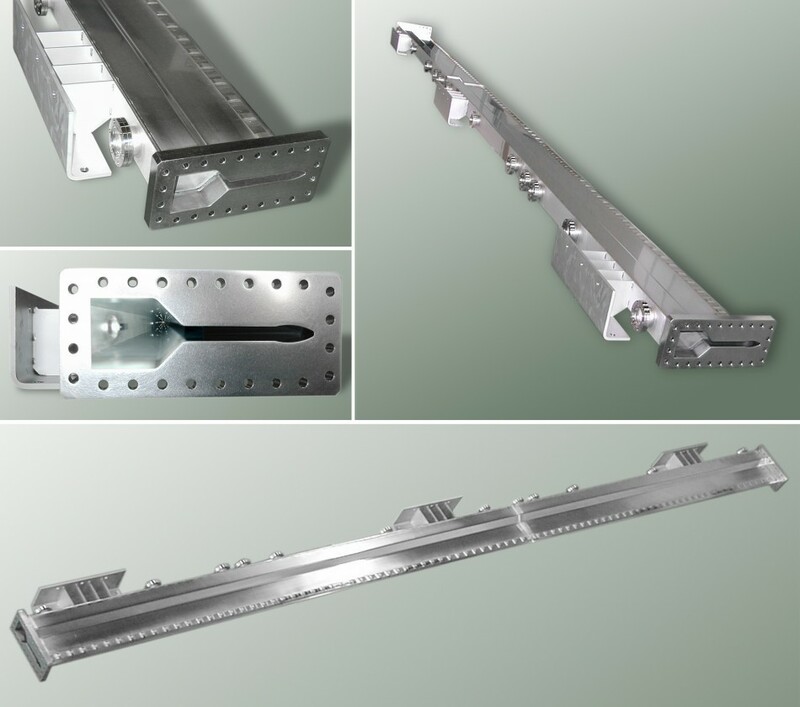 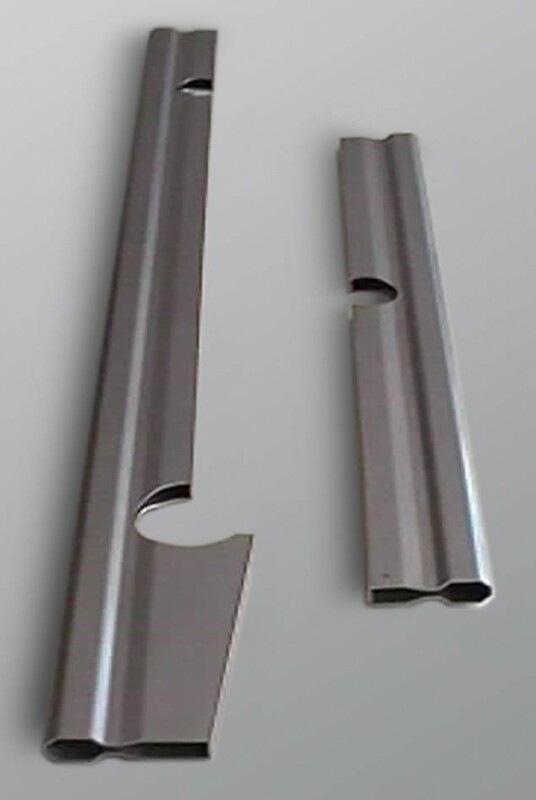 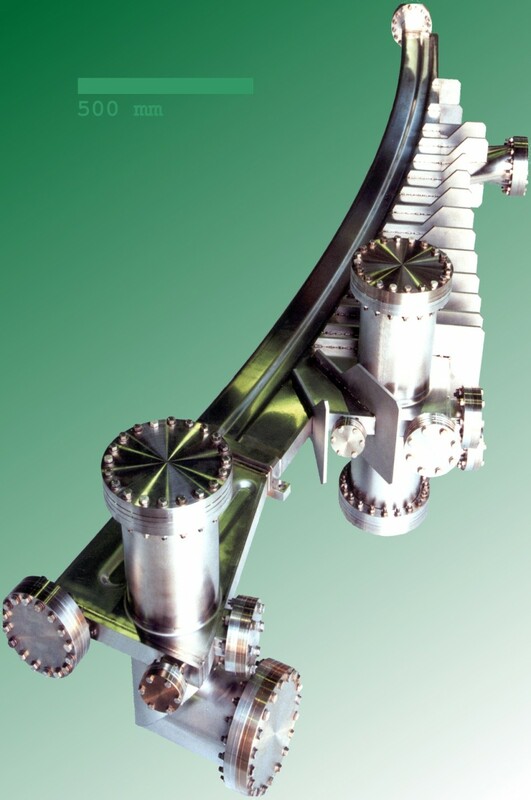 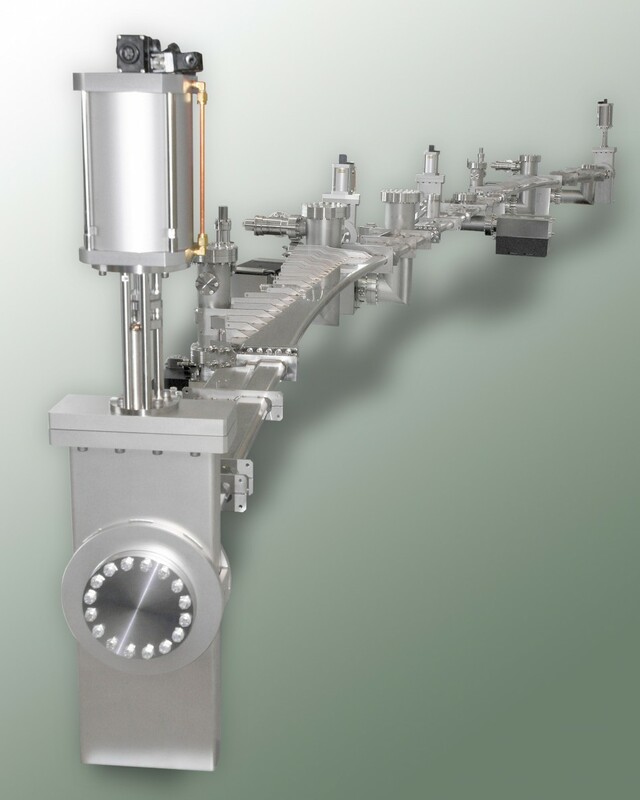 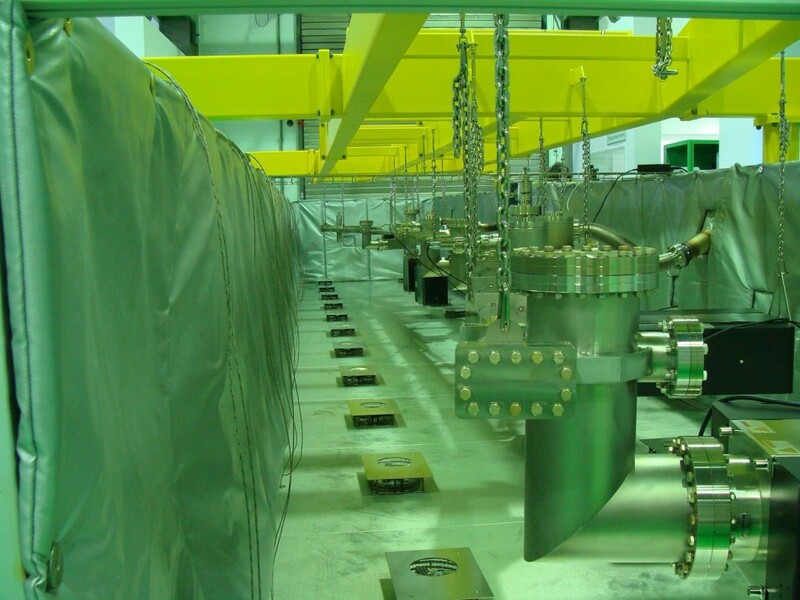 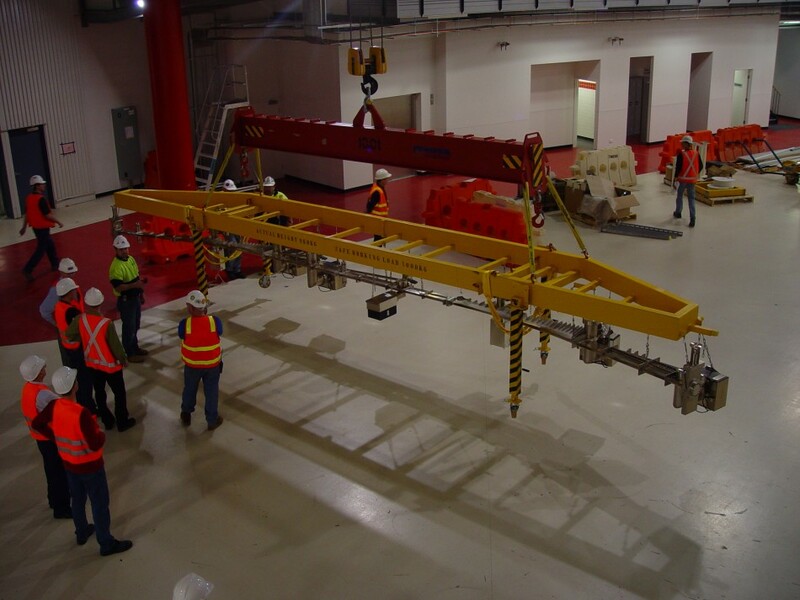 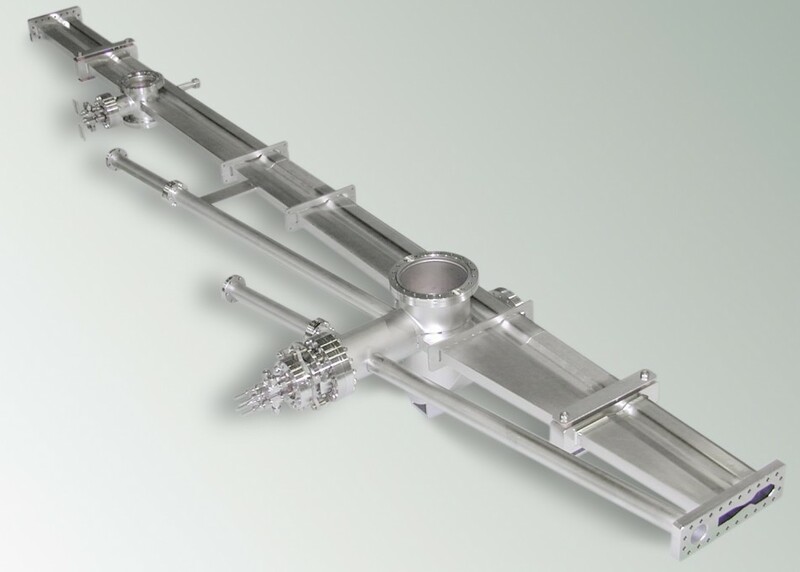 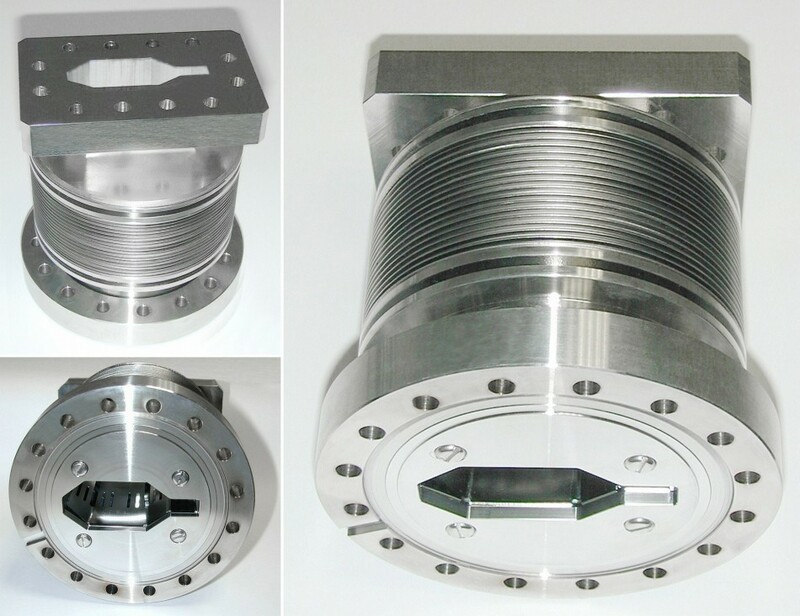 Assembly and installation of 14 Arc Sections and 13 Straight Sections inclusive bake out and UHV–test. 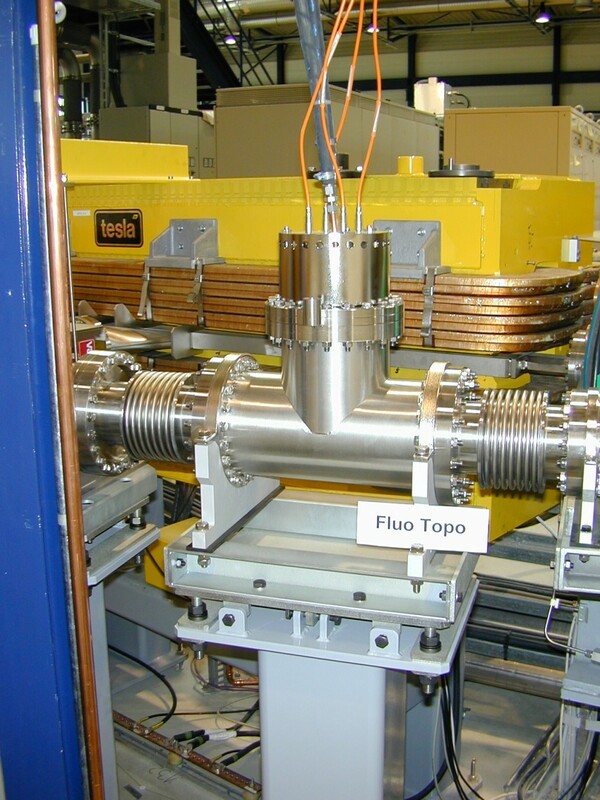 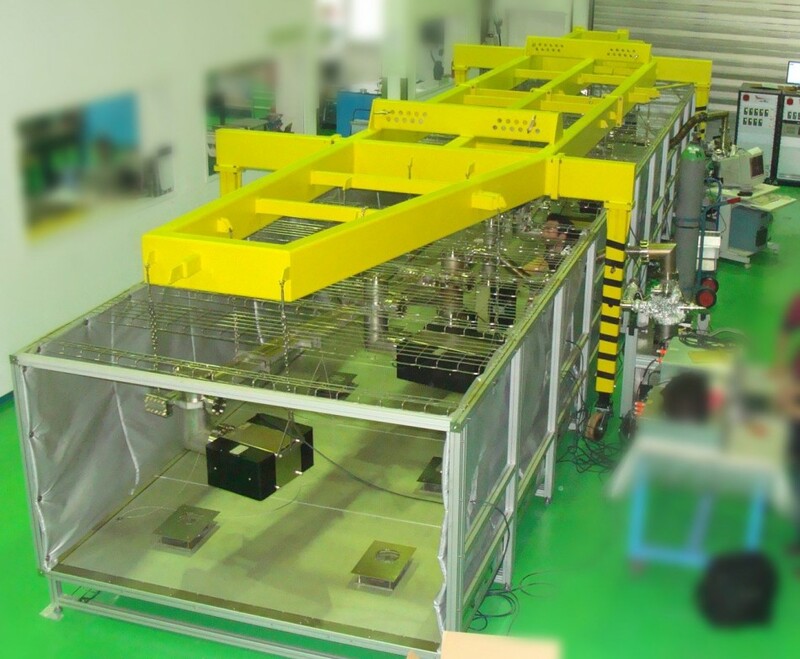 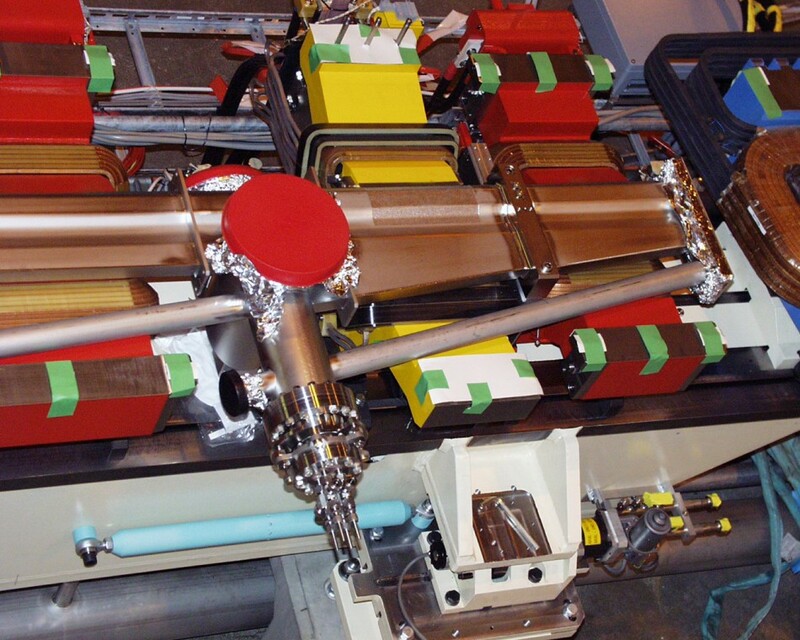 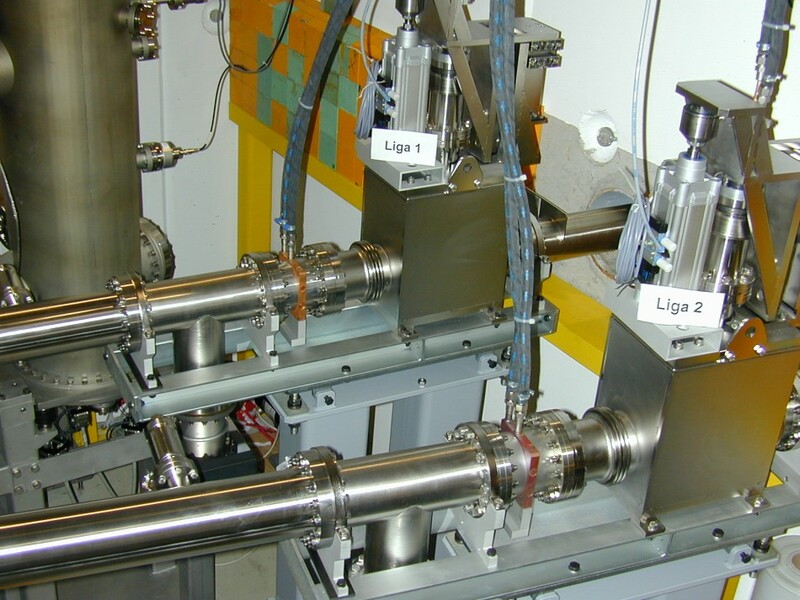 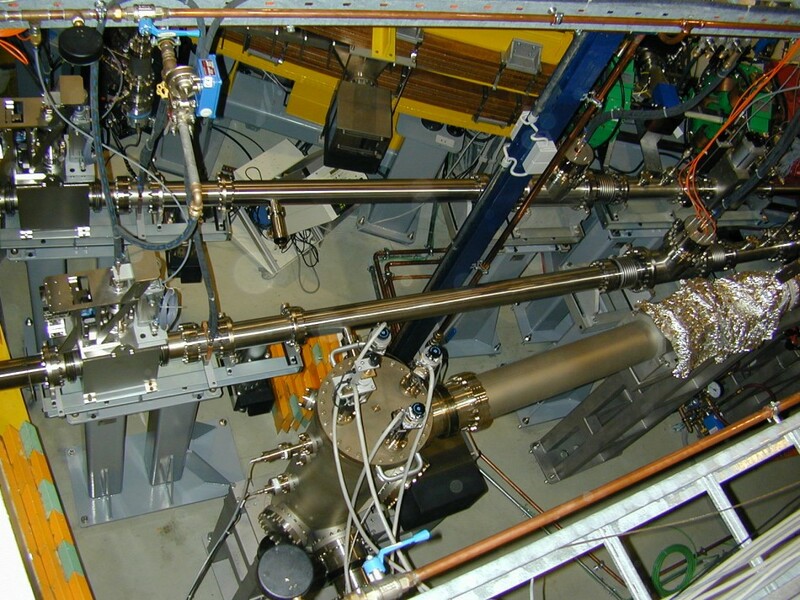 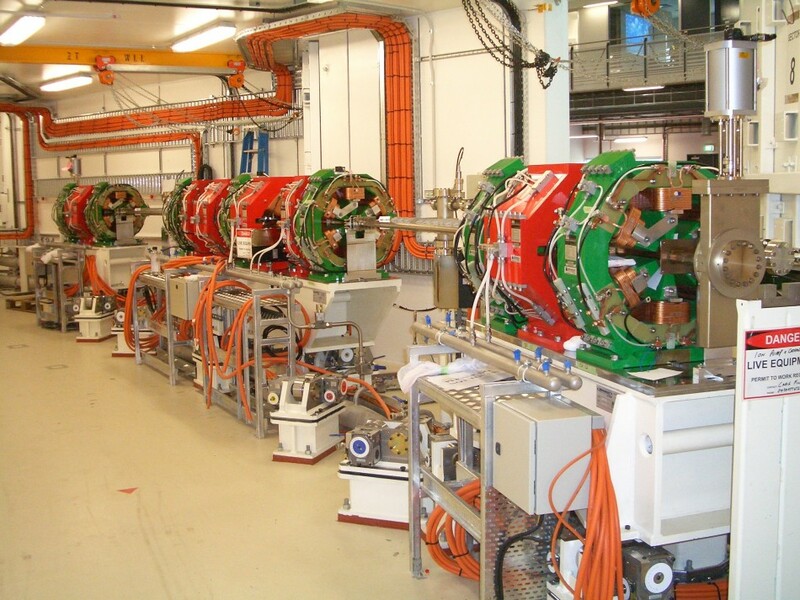 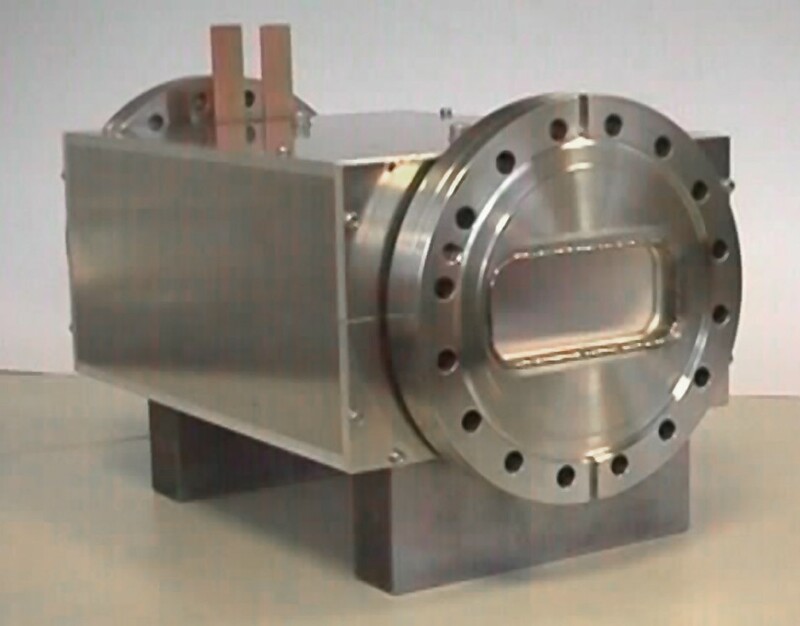 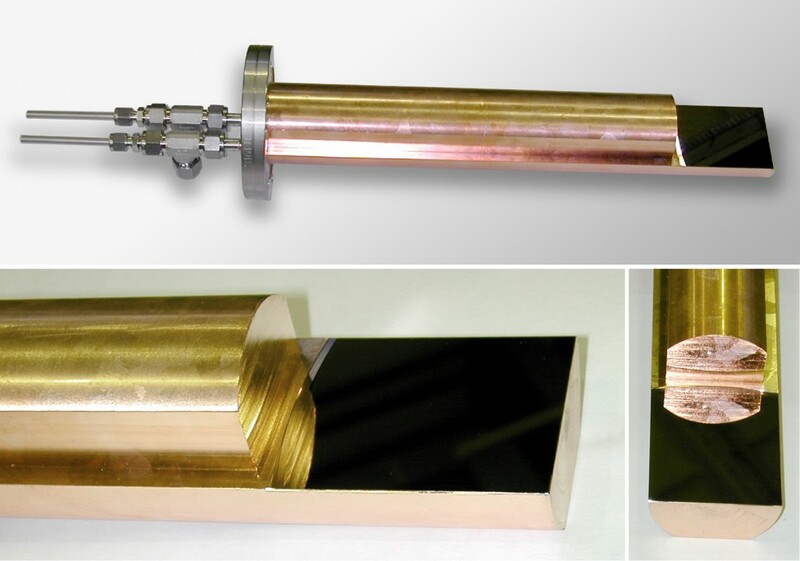 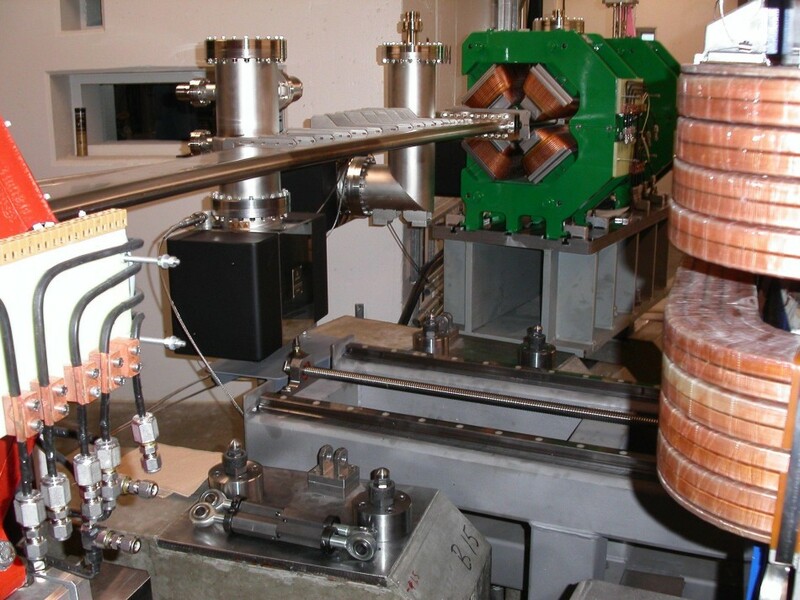 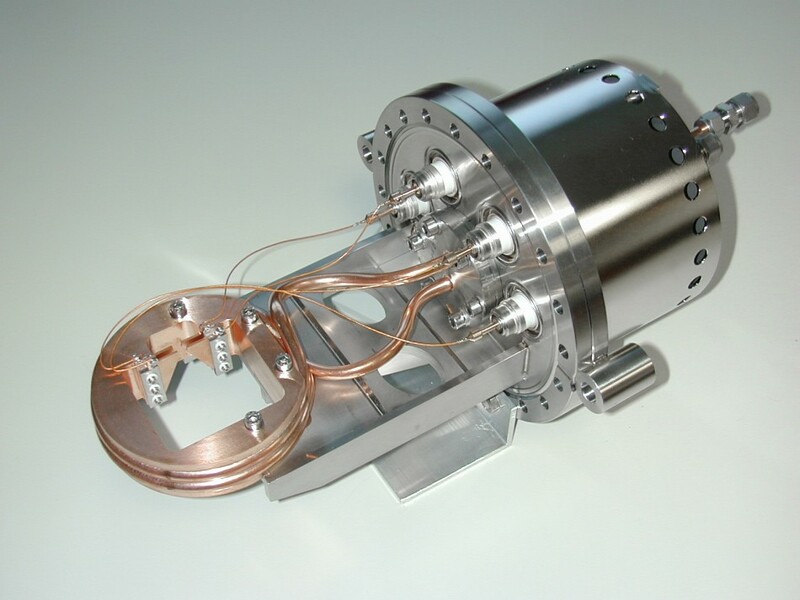 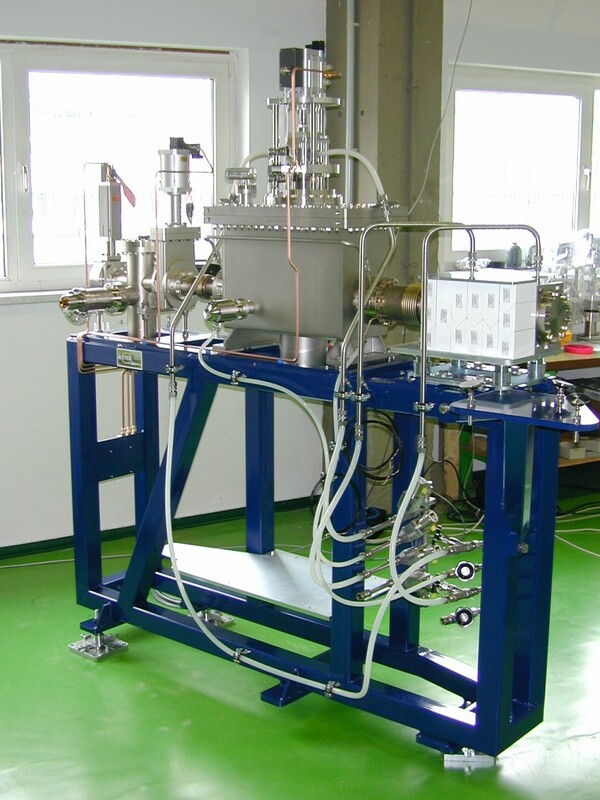 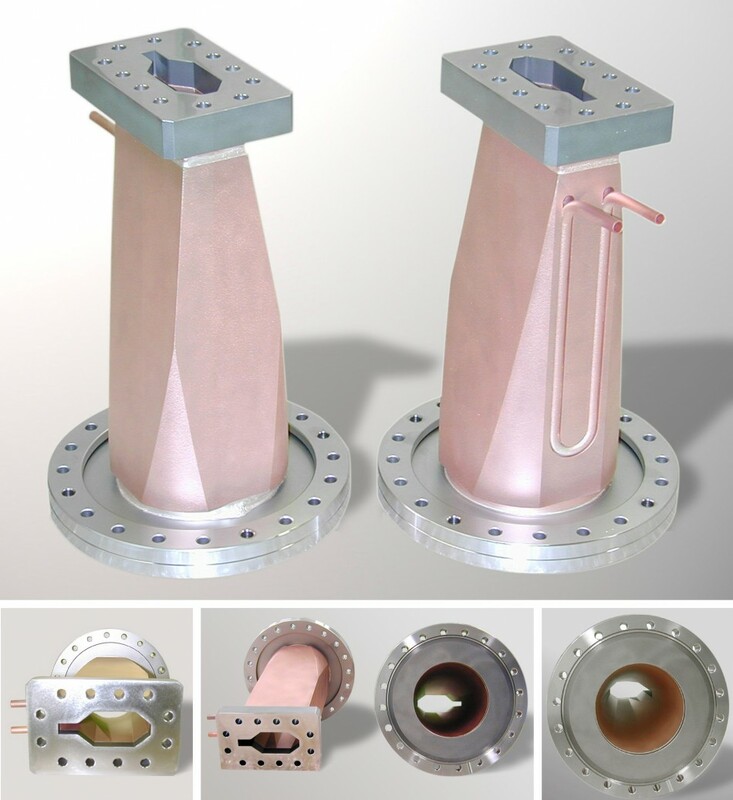 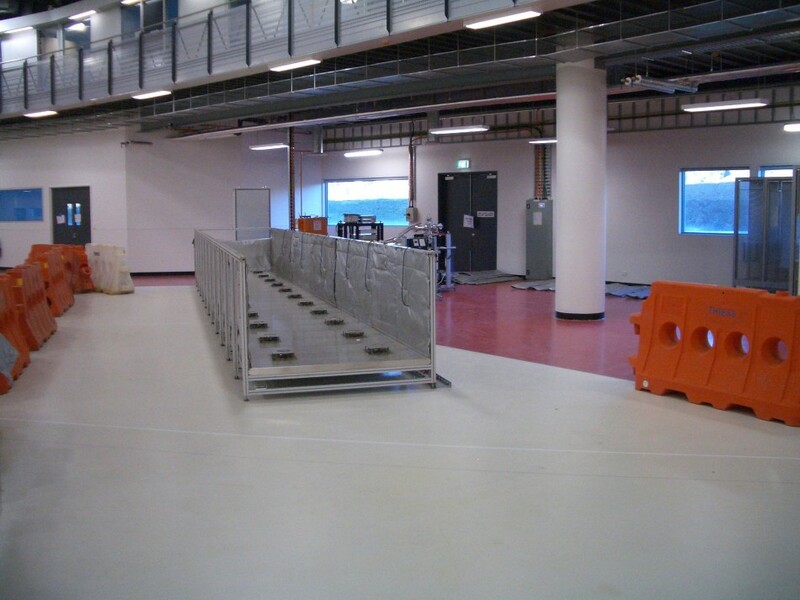 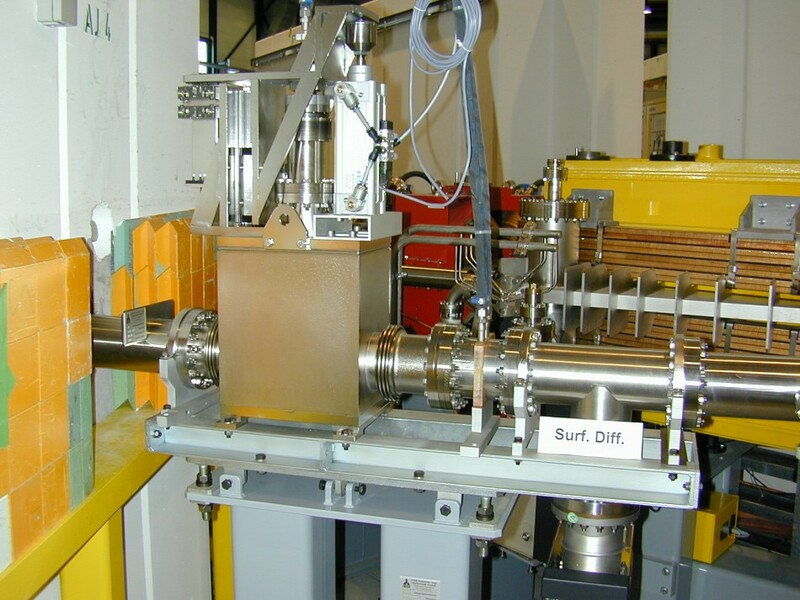 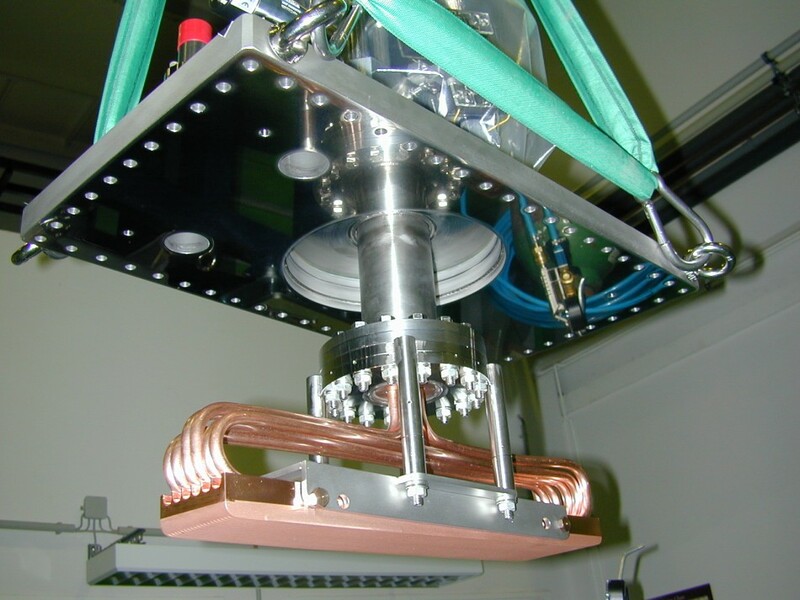 Design and build of ultra high vacuum chambers for the Synchrotron radiation storage ring of the Swiss Light Source.